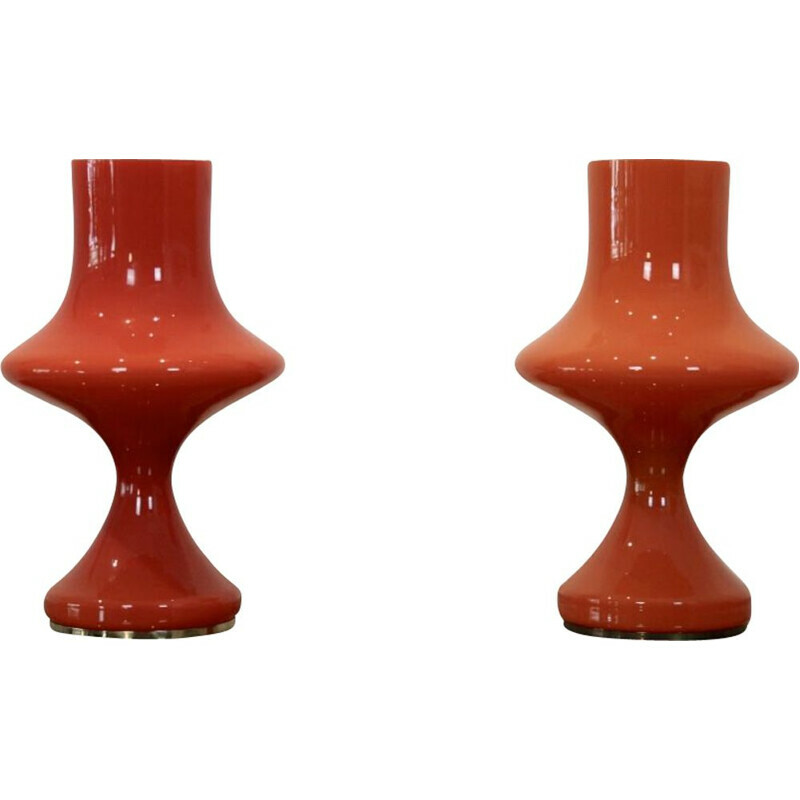 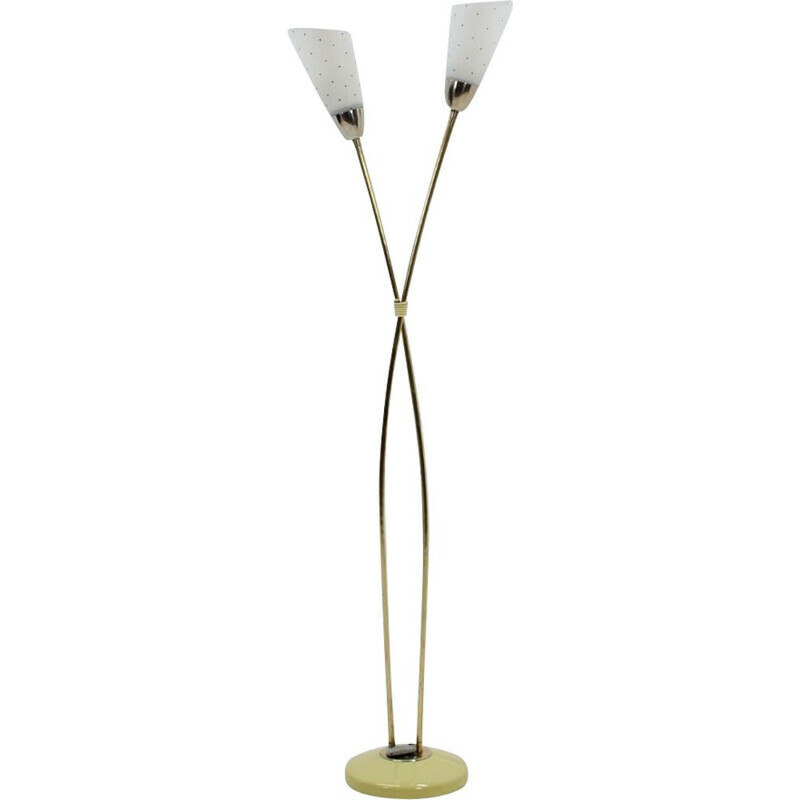 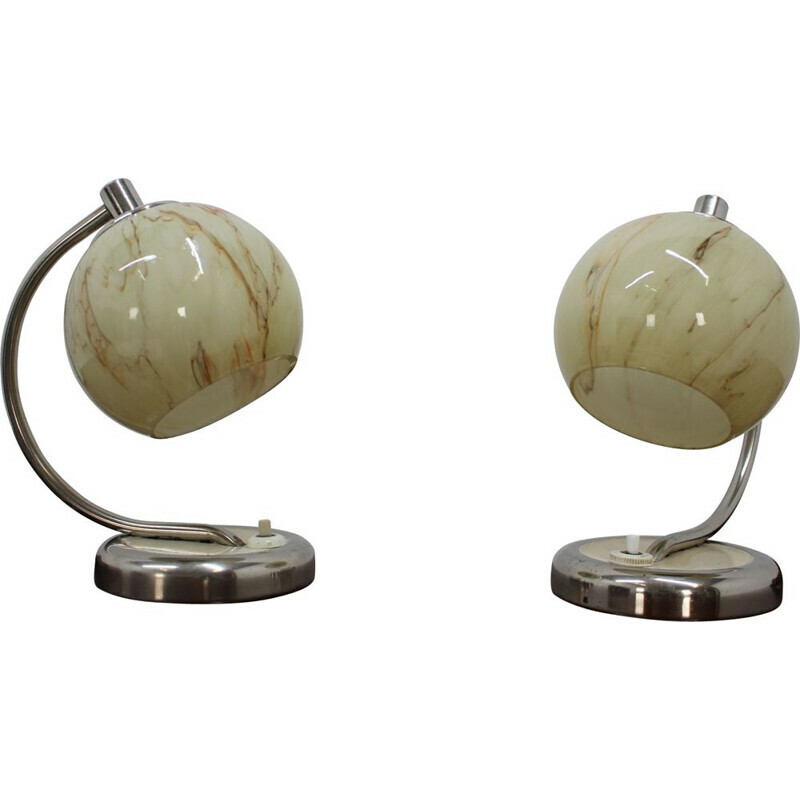 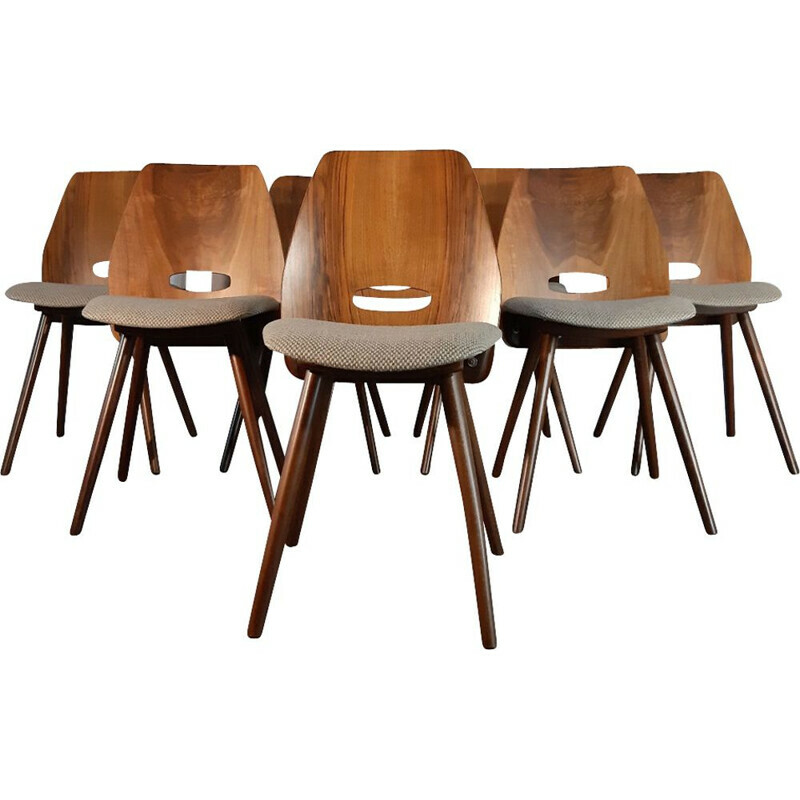 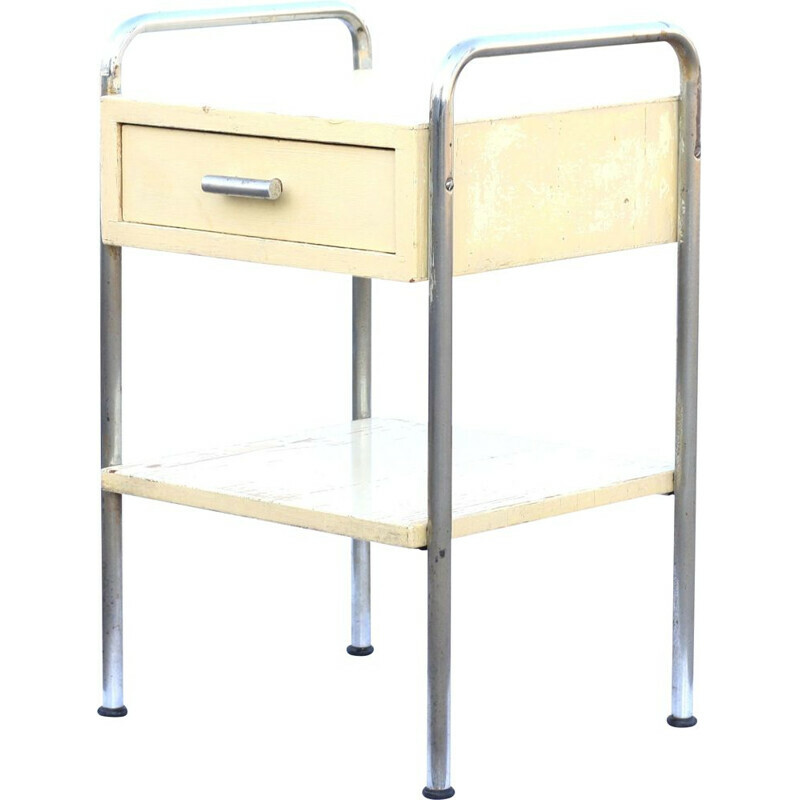 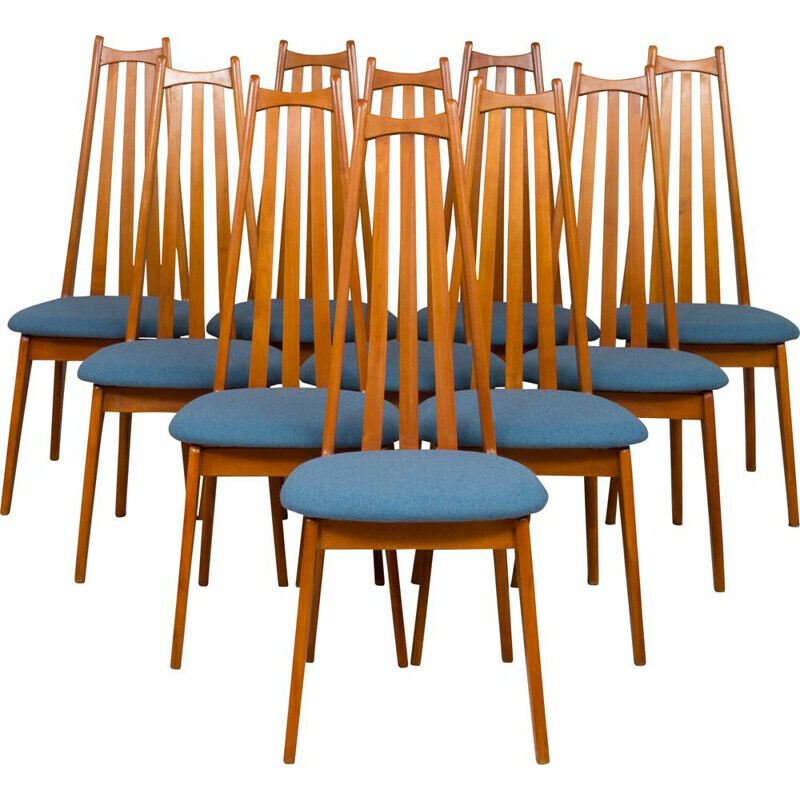 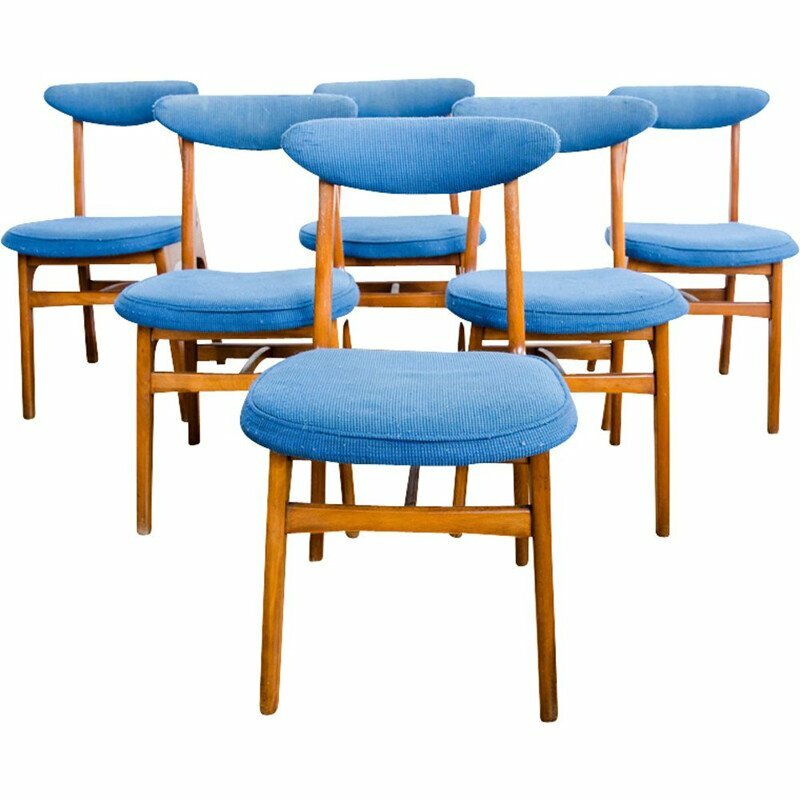 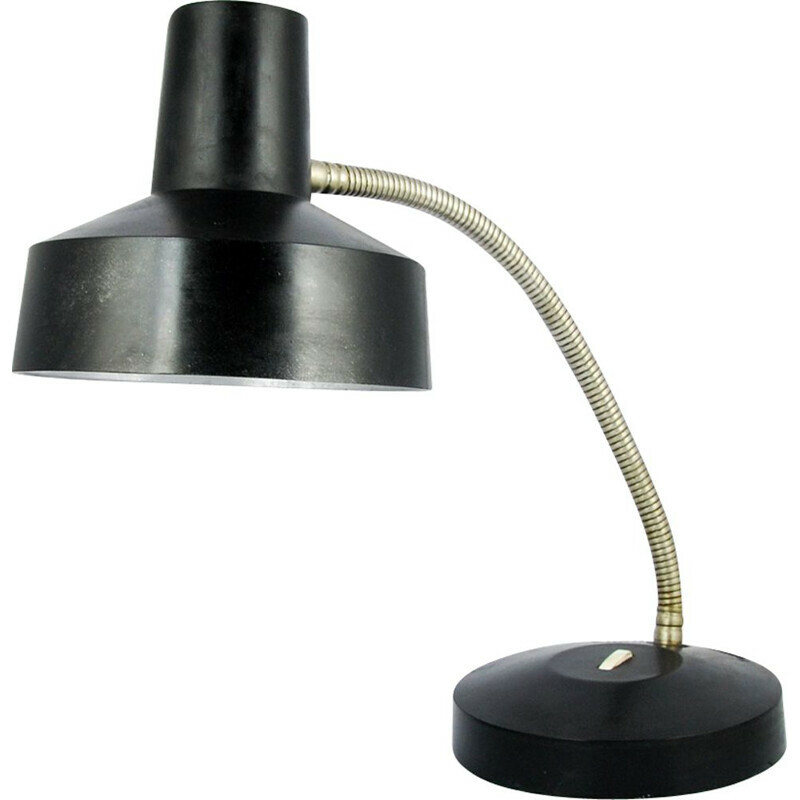 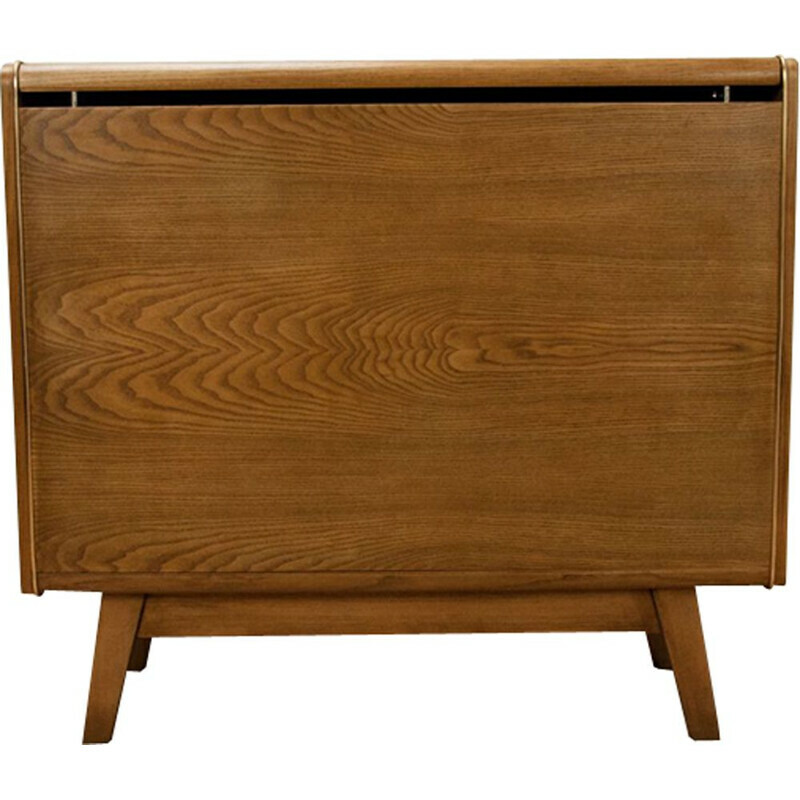 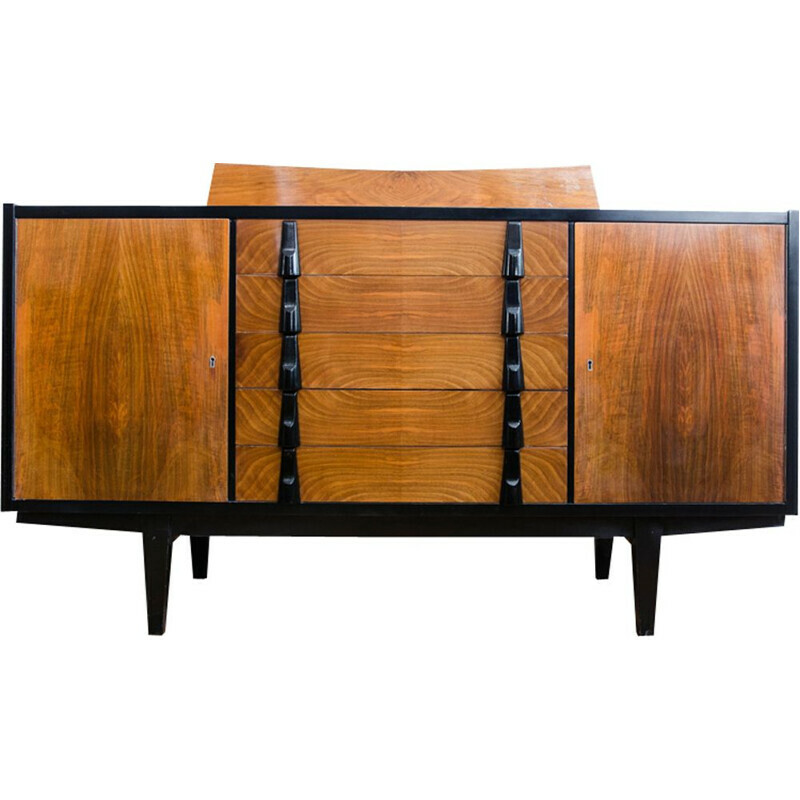 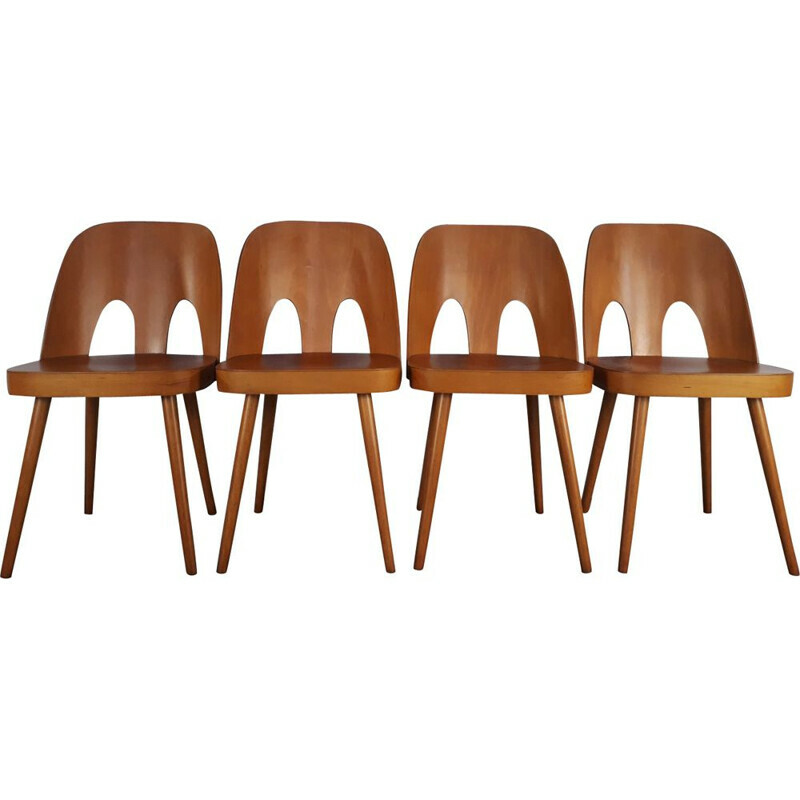 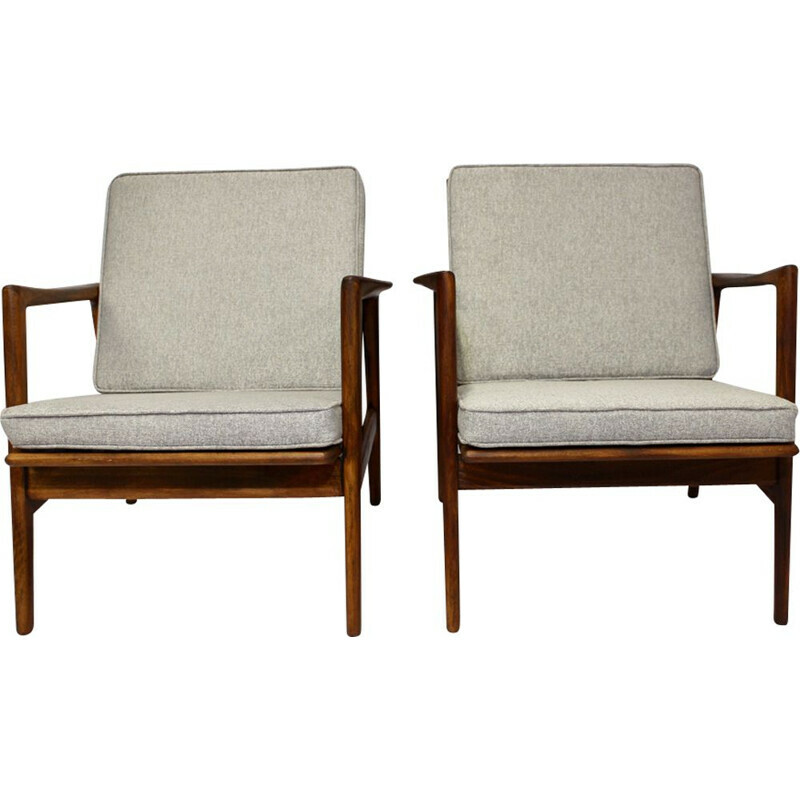 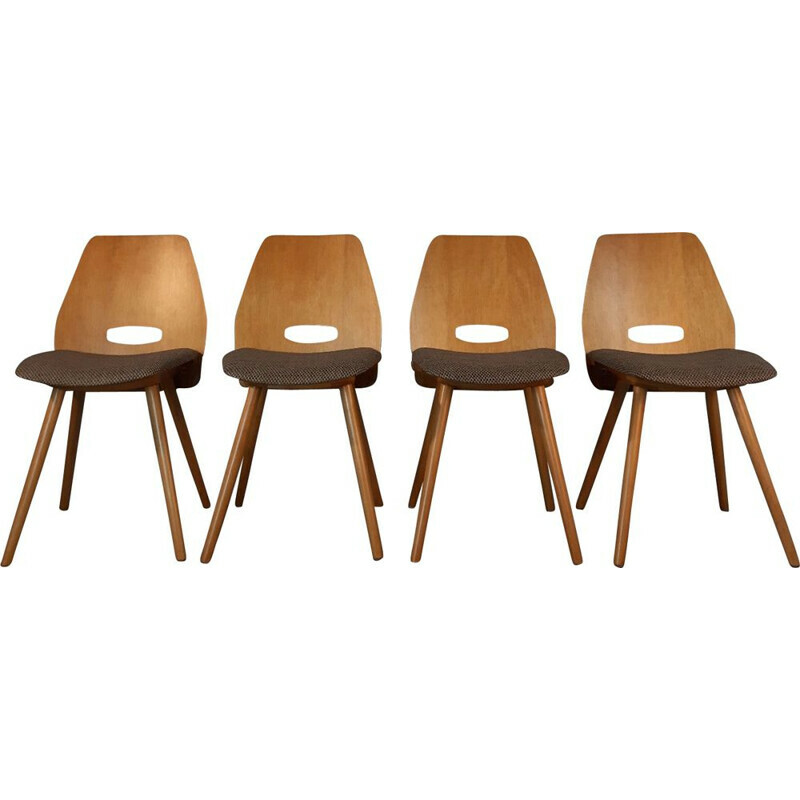 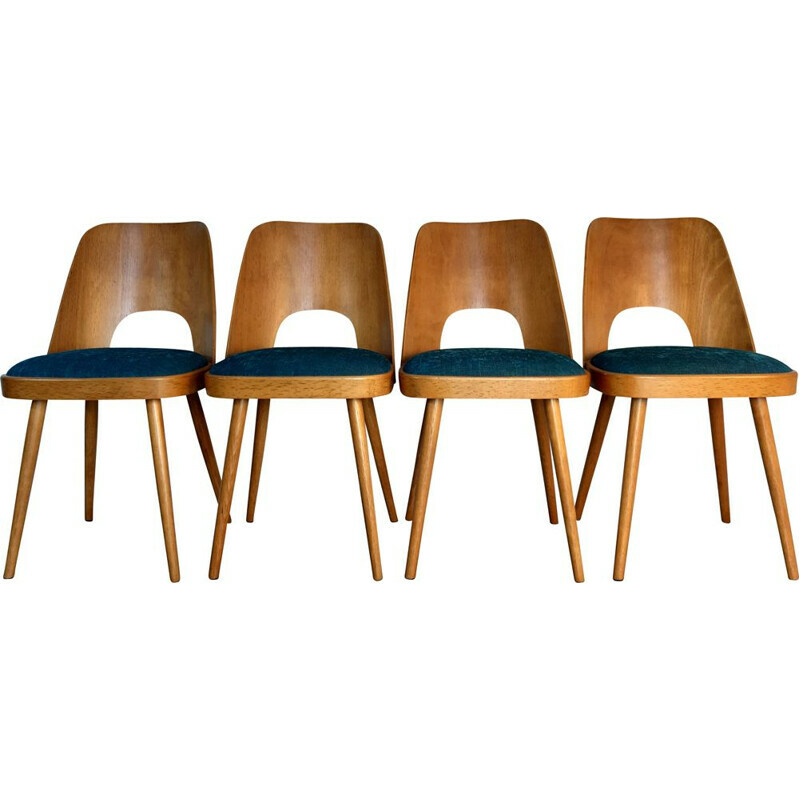 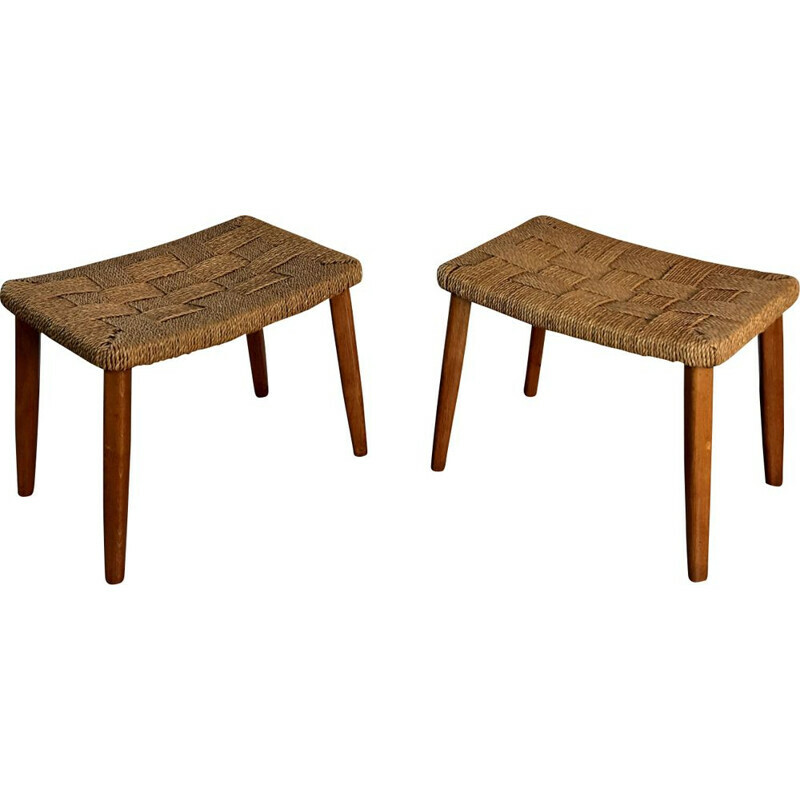 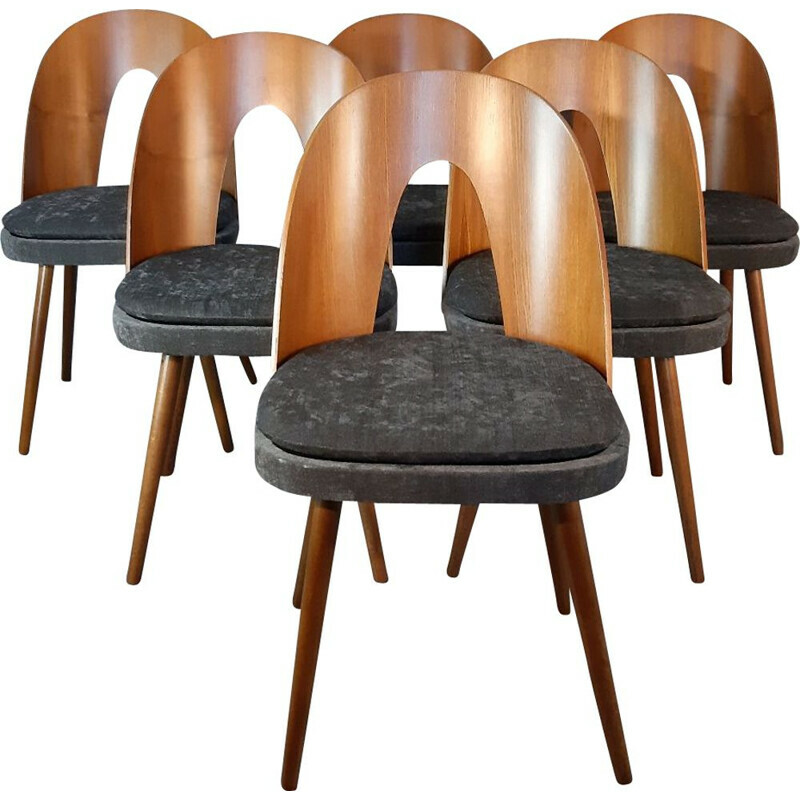 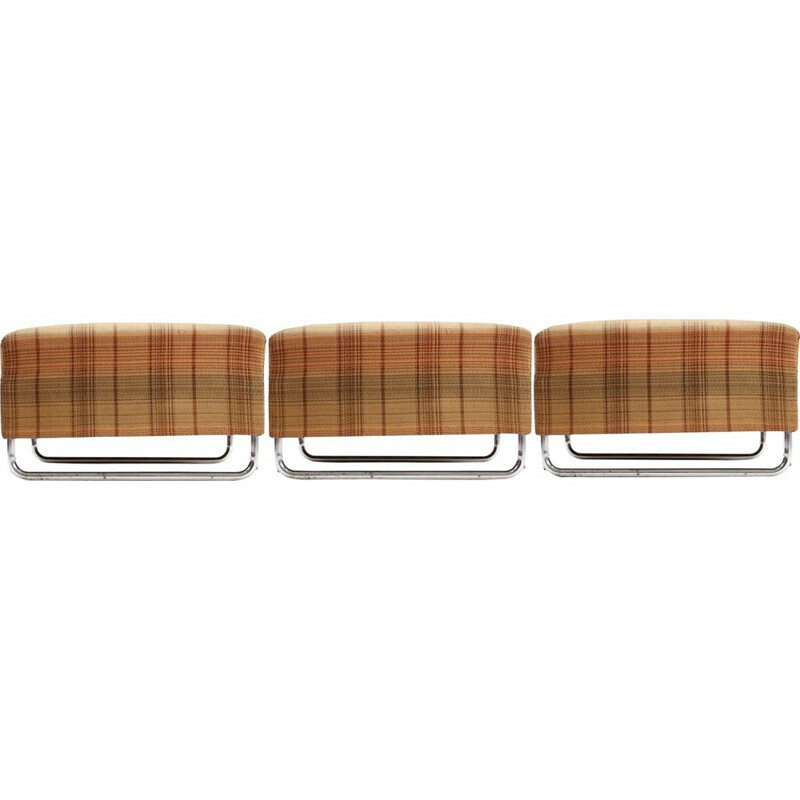 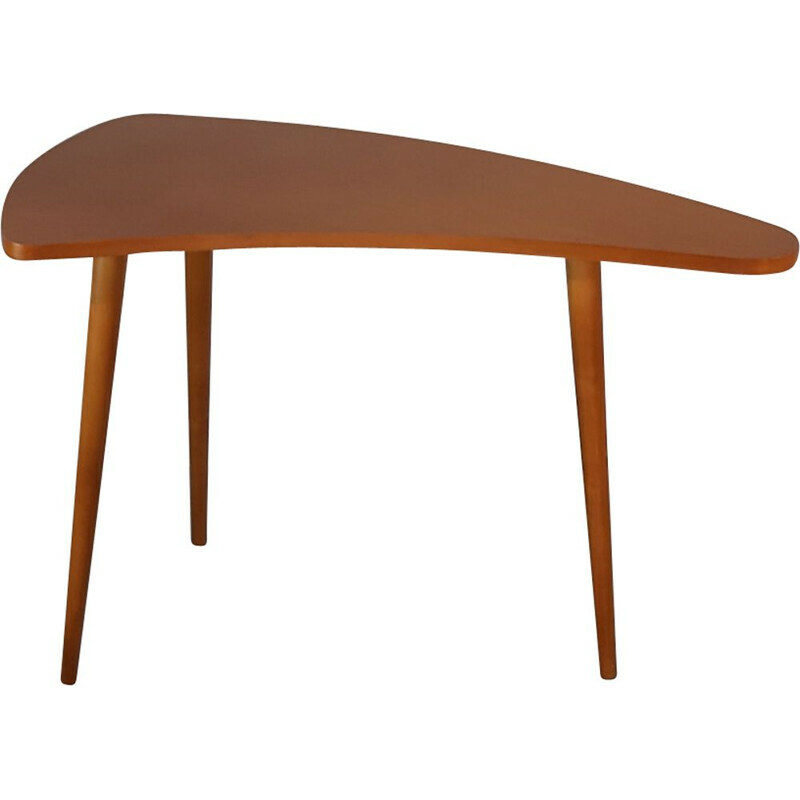 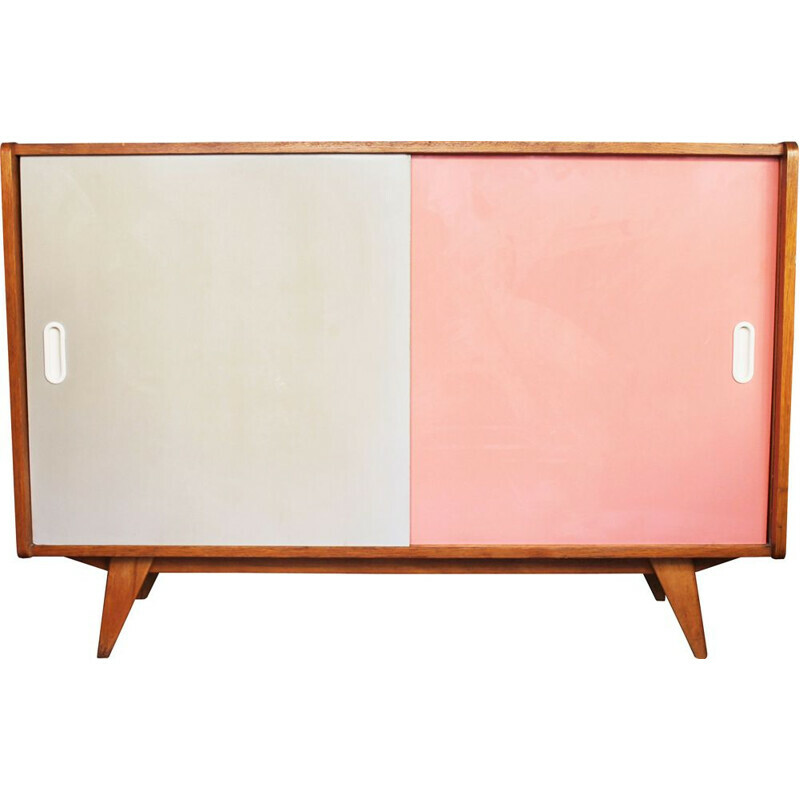 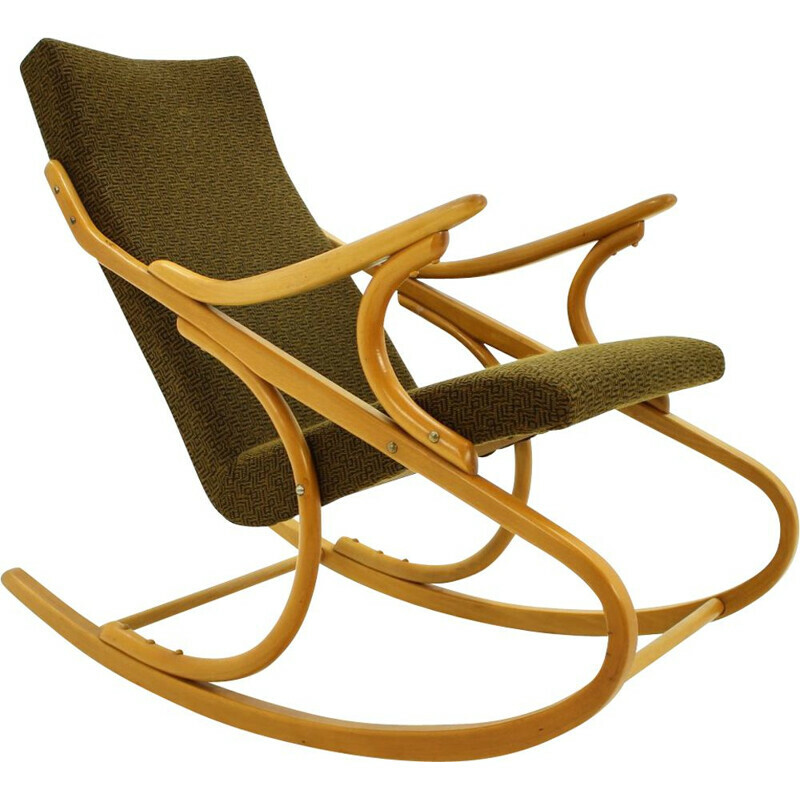 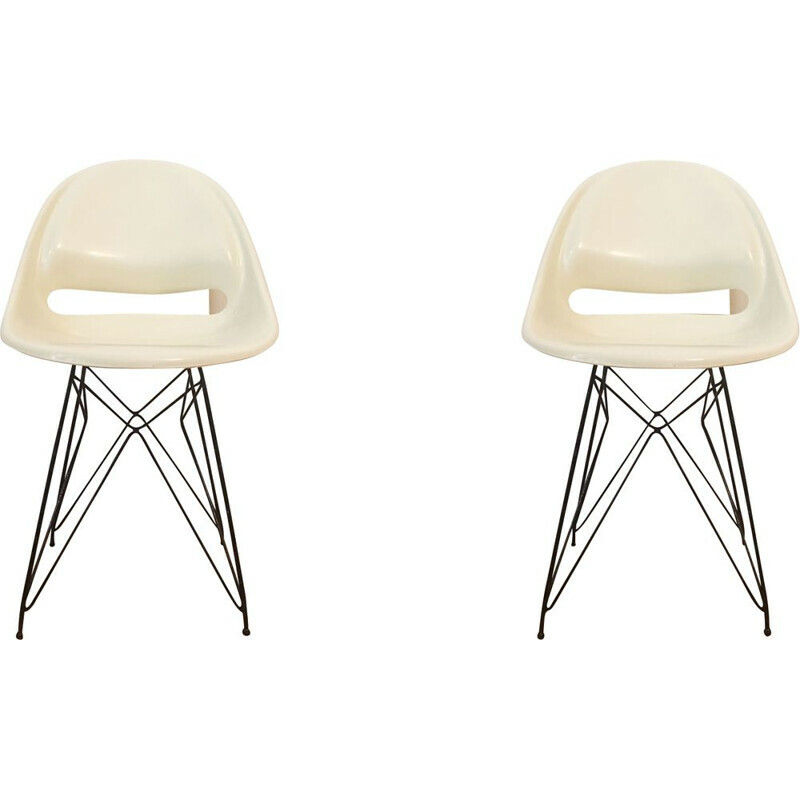 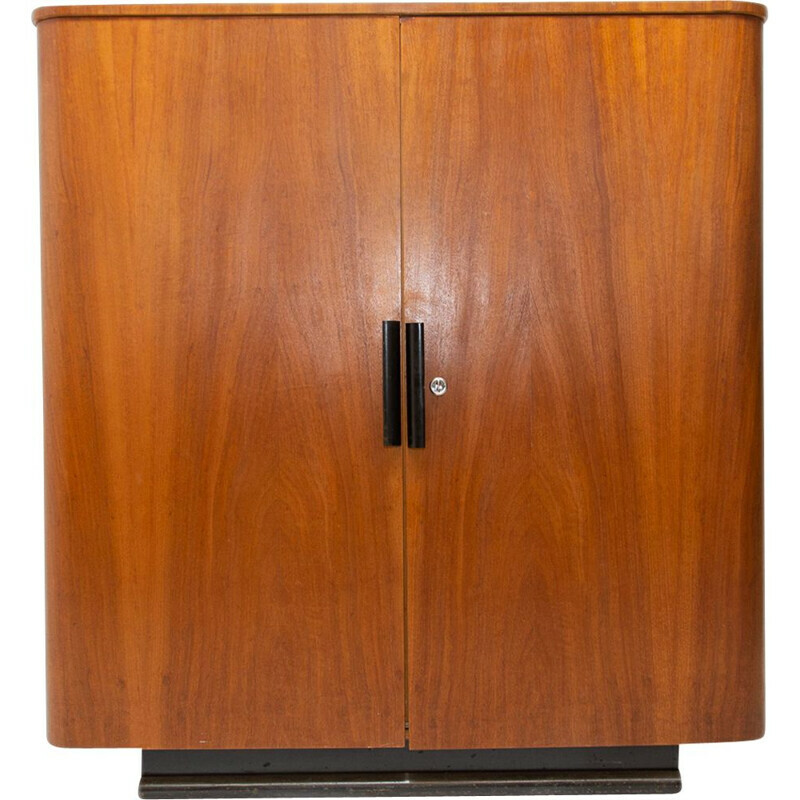 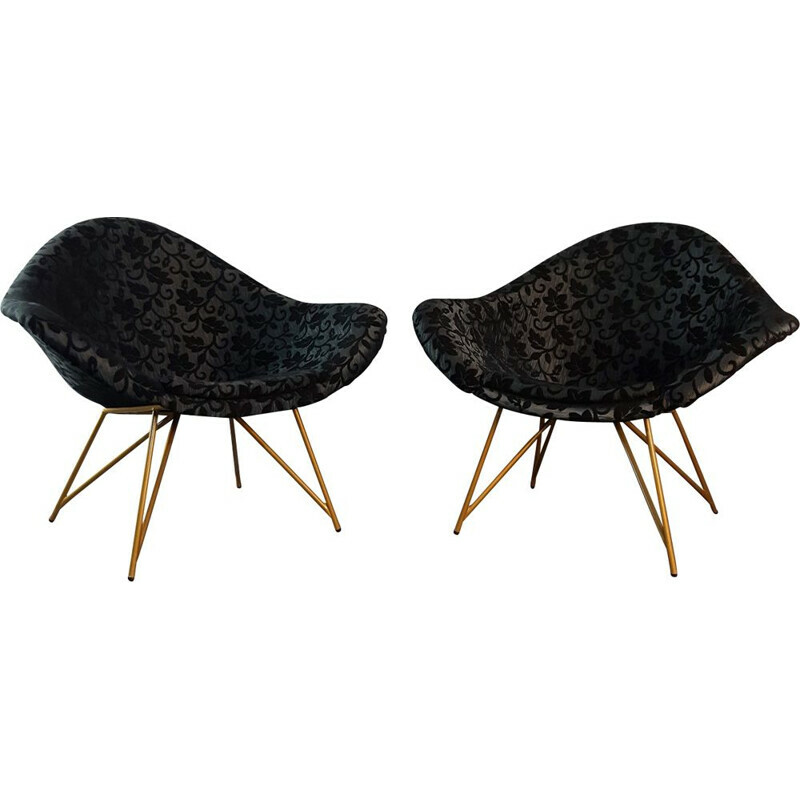 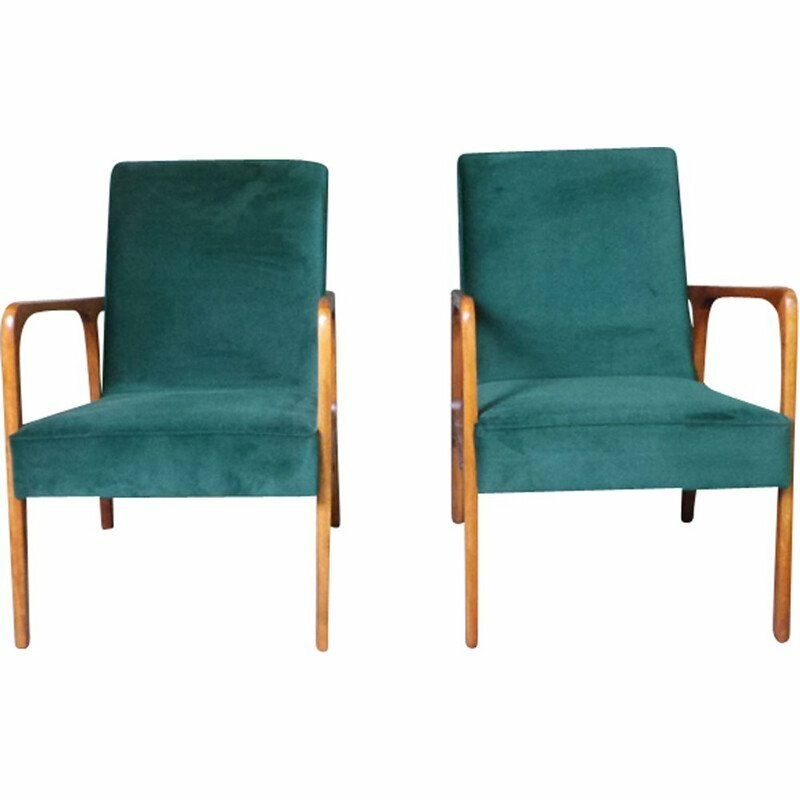 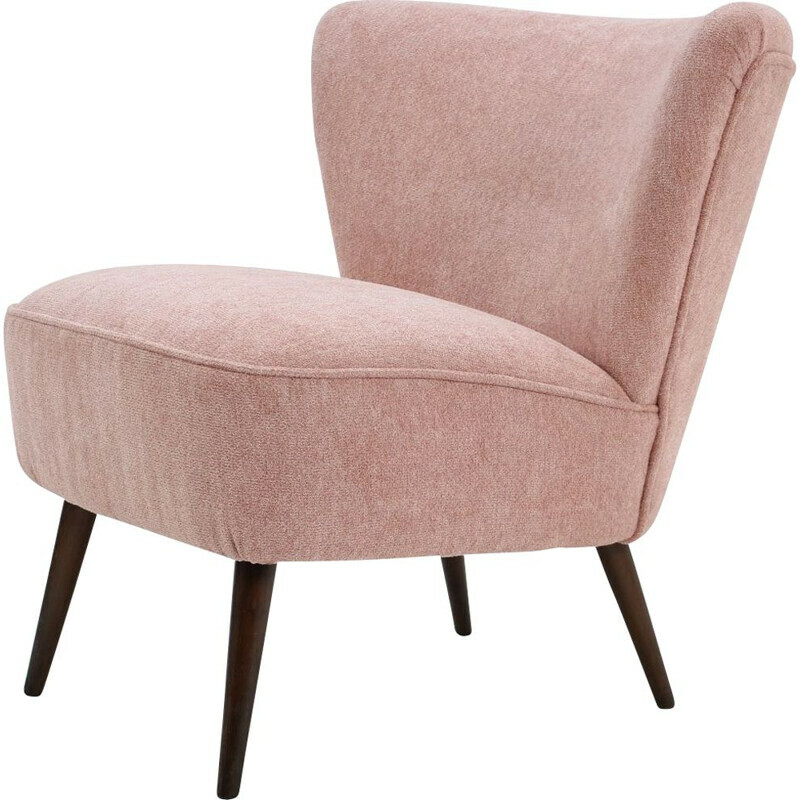 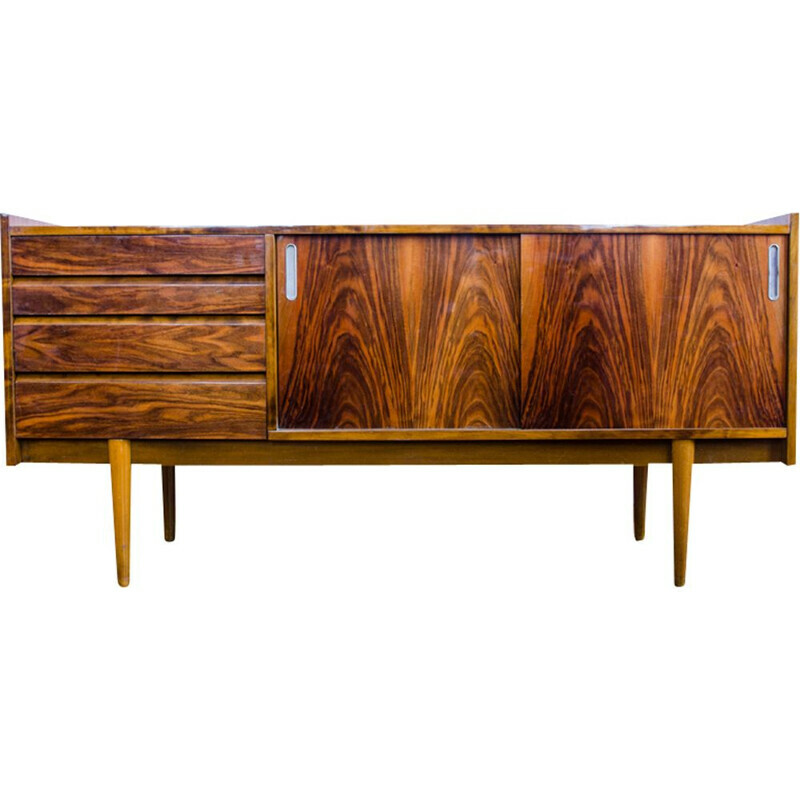 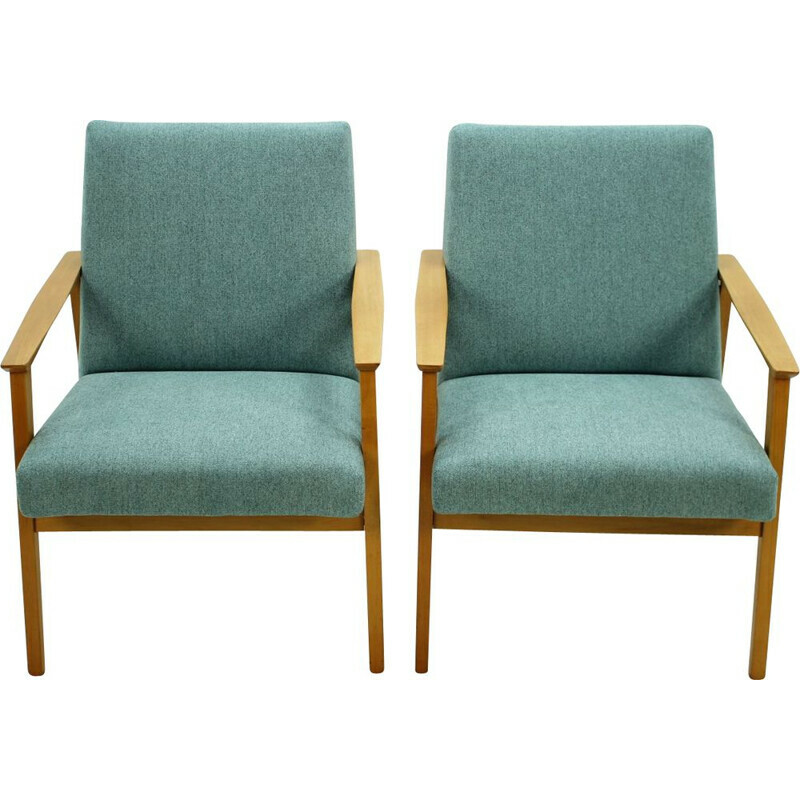 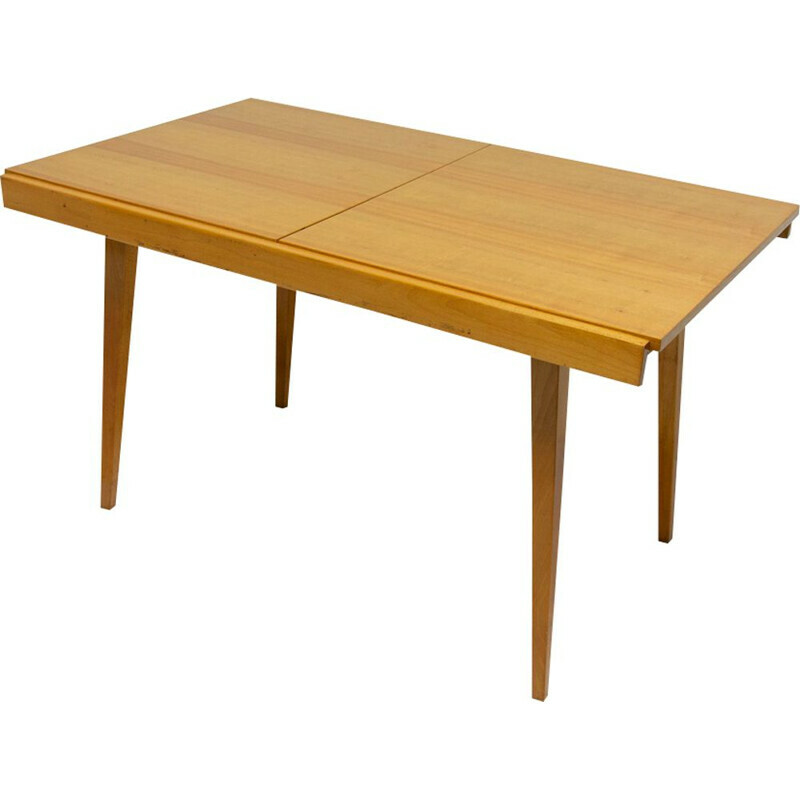 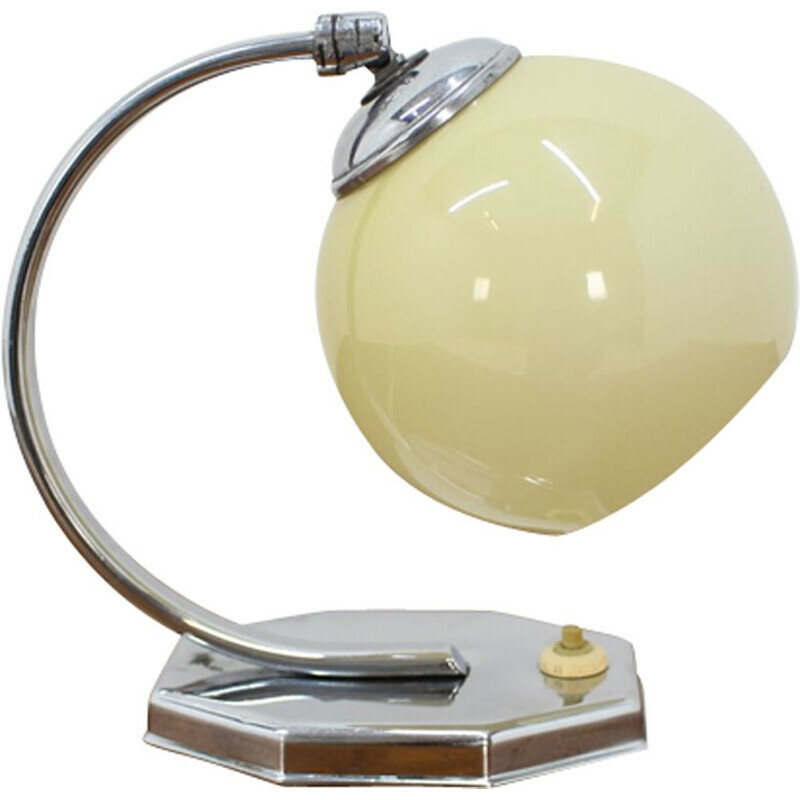 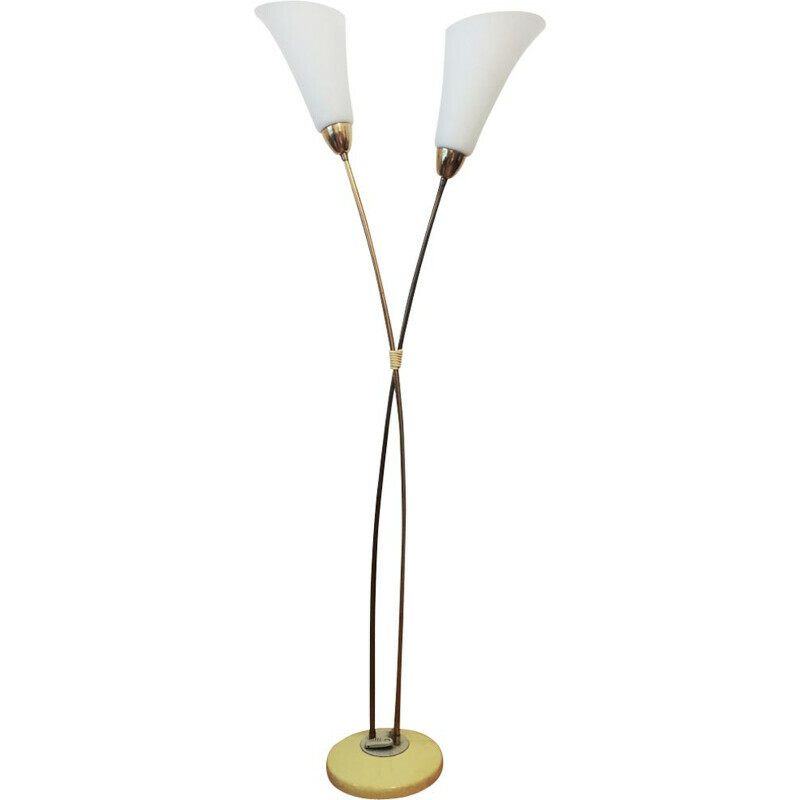 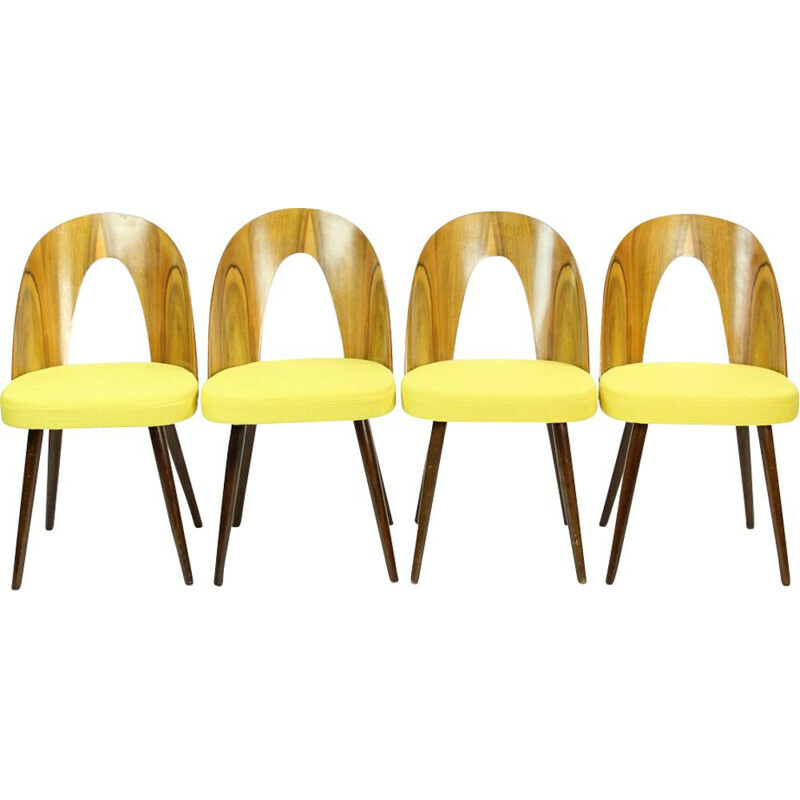 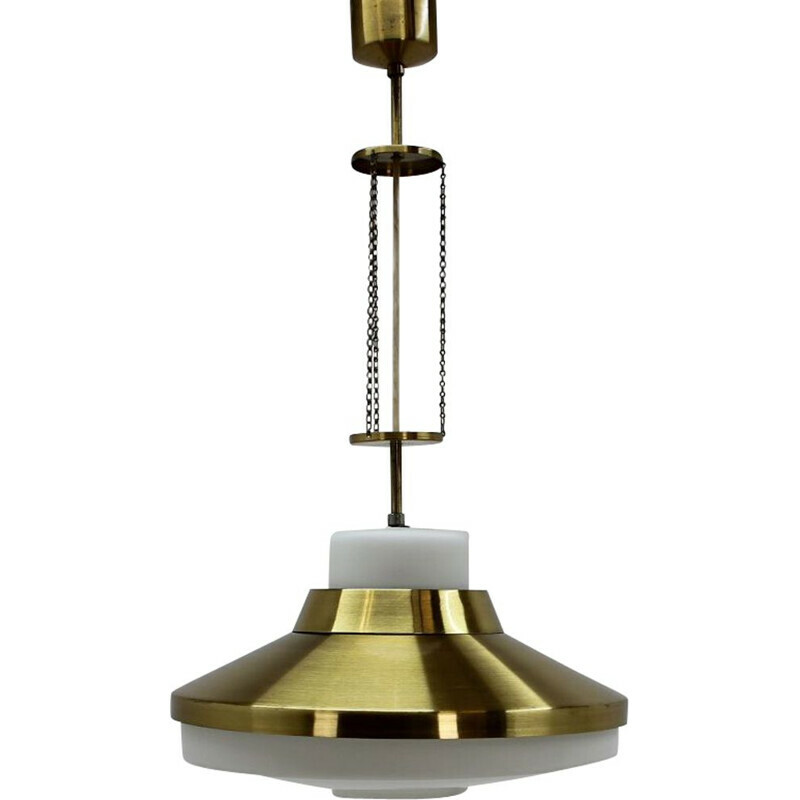 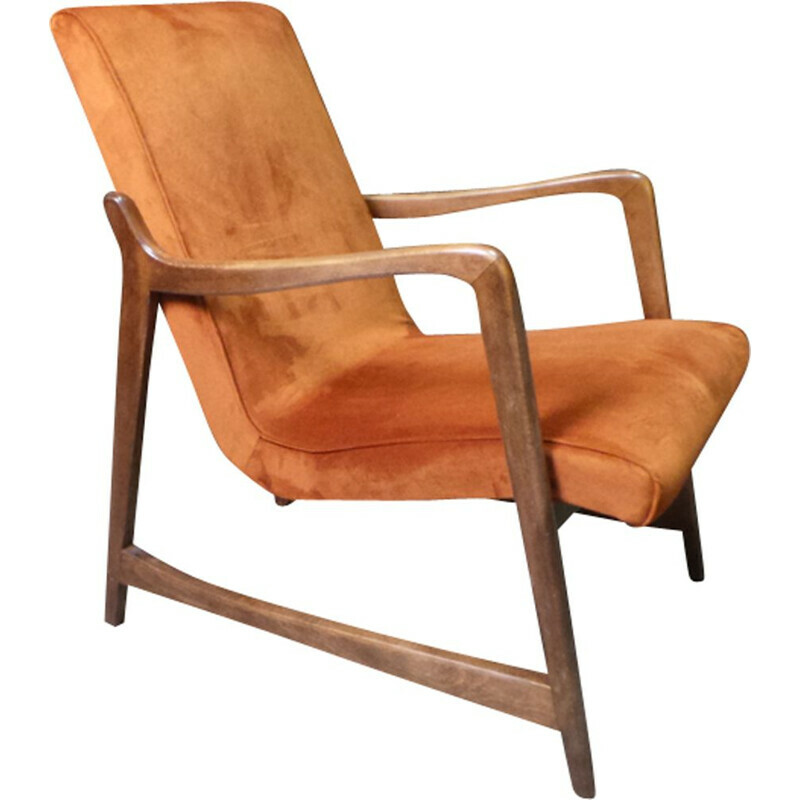 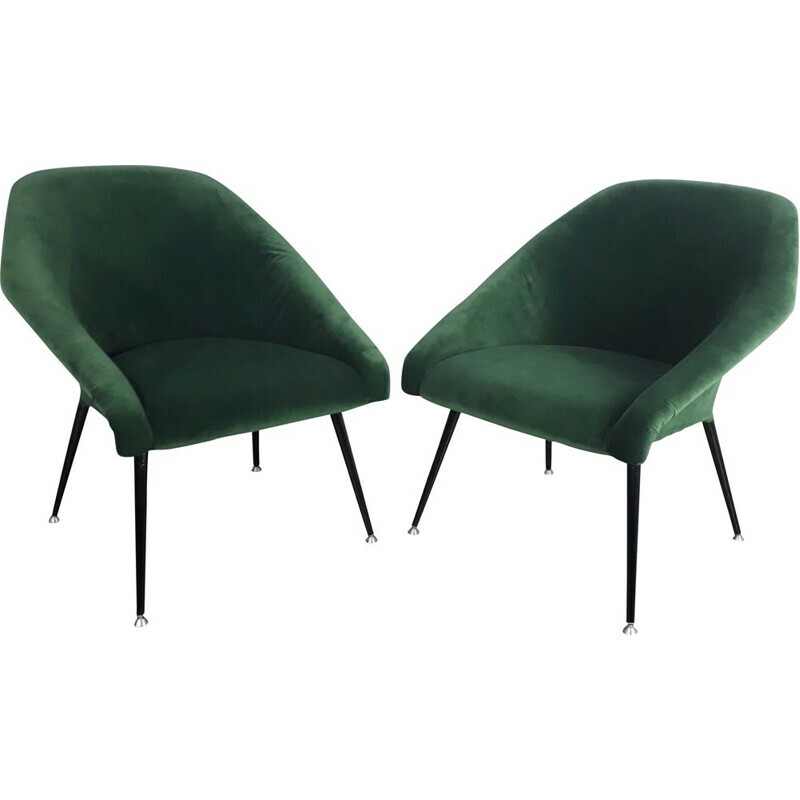 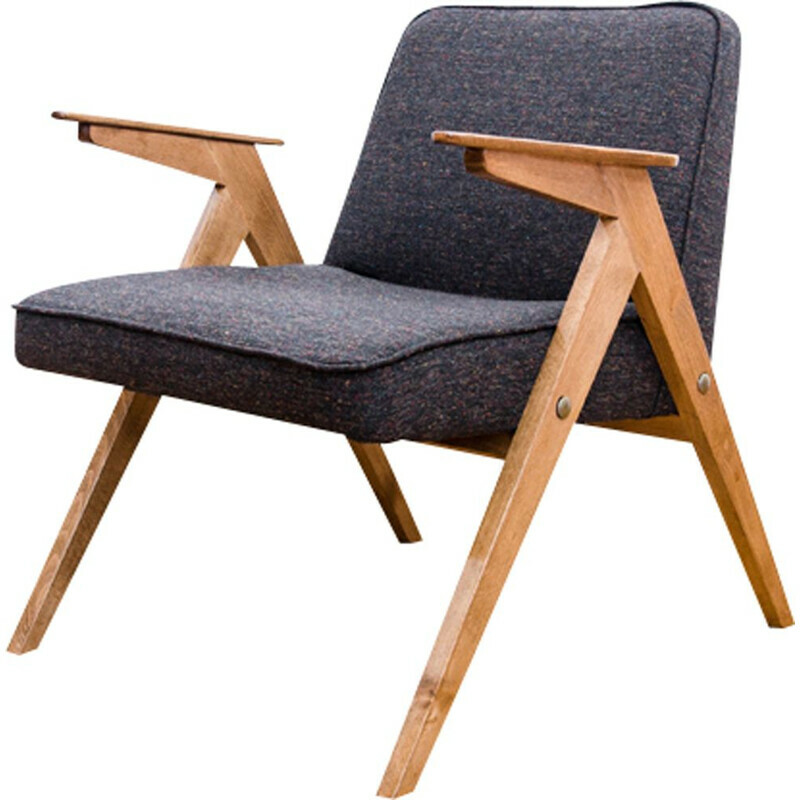 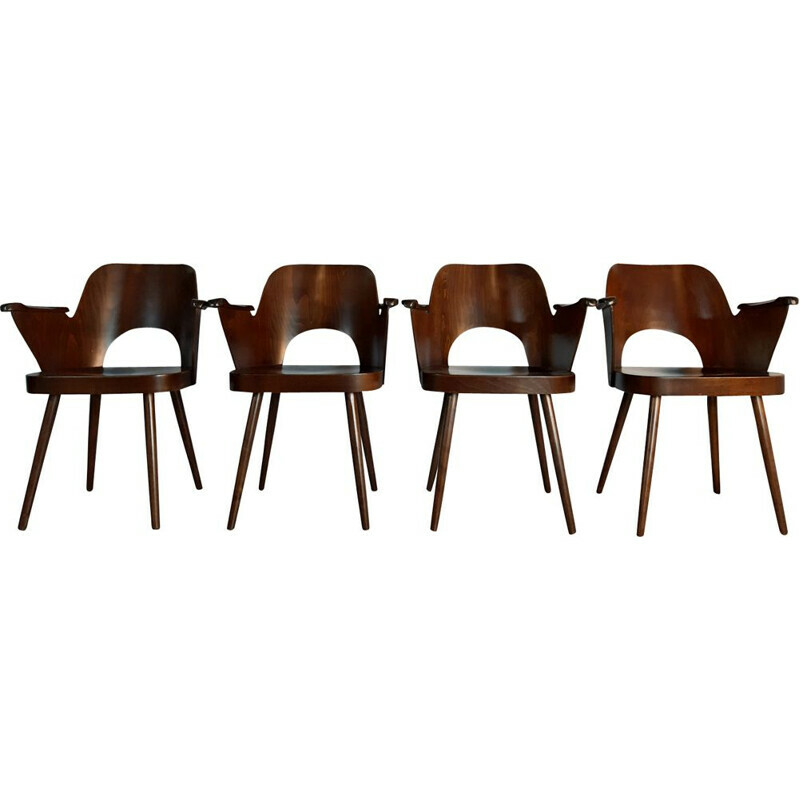 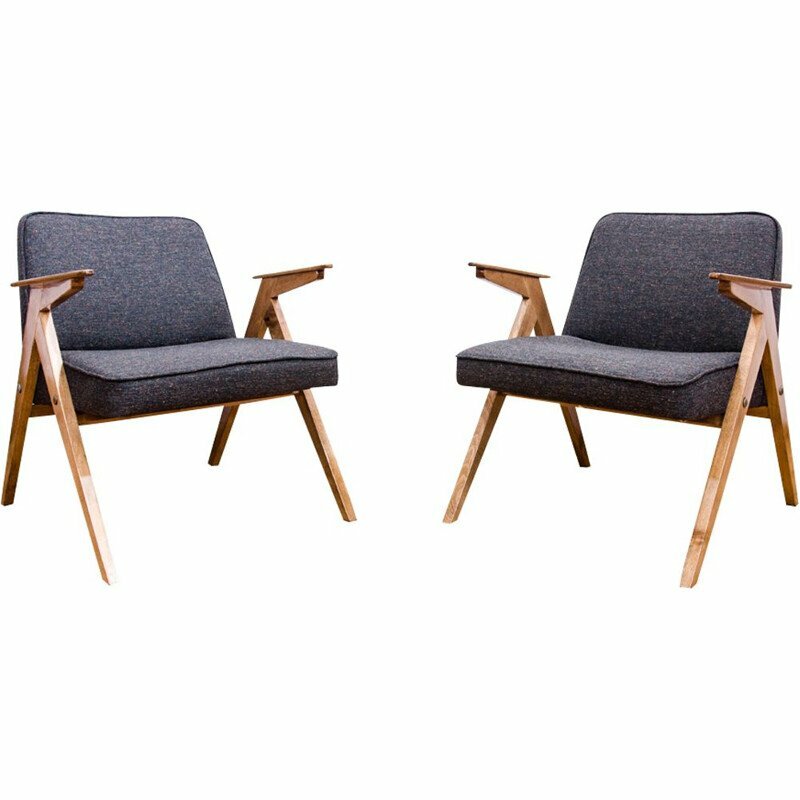 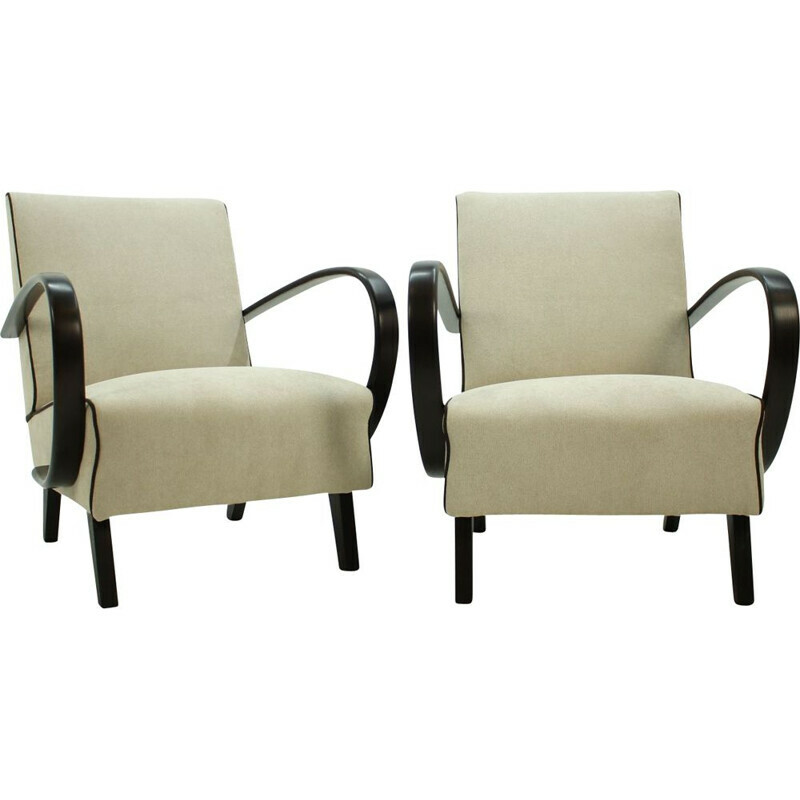 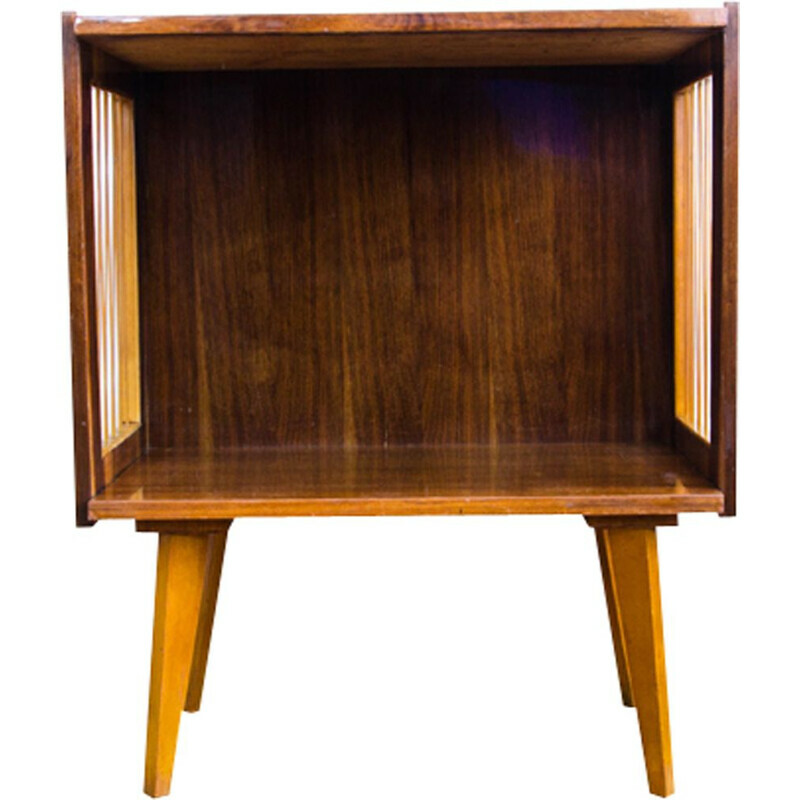 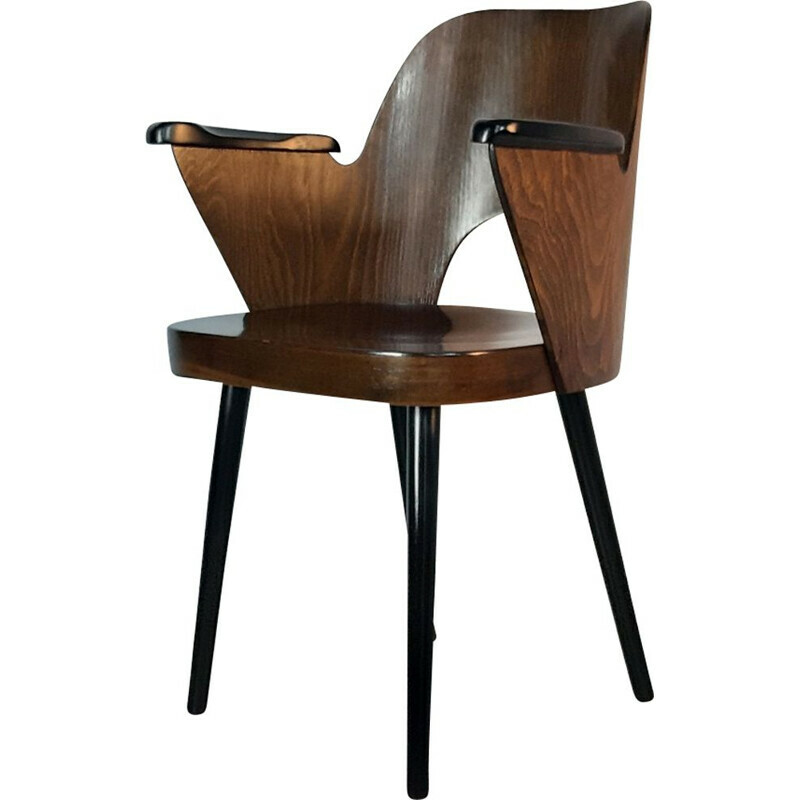 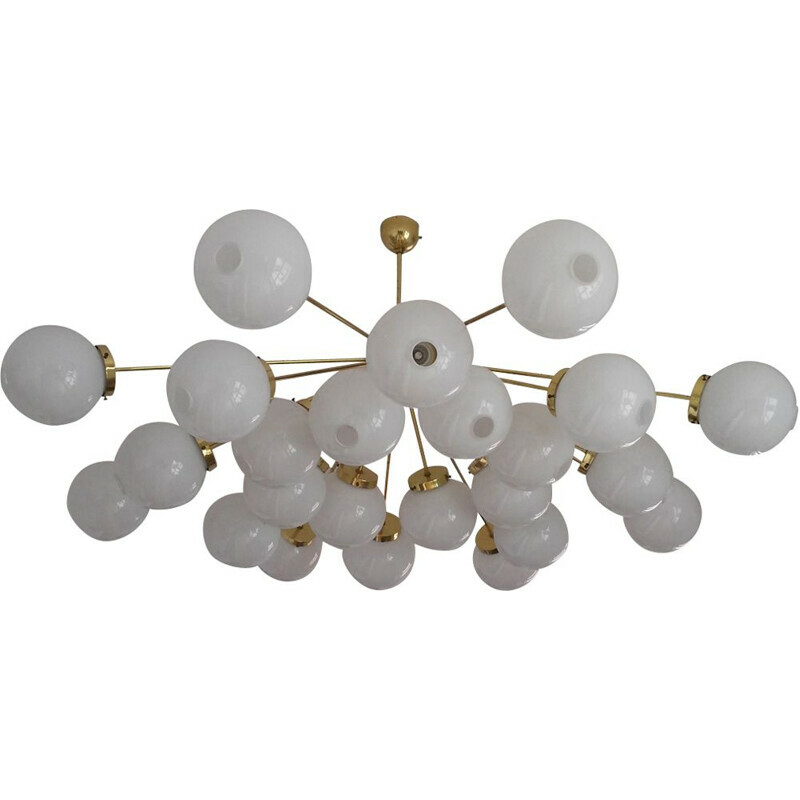 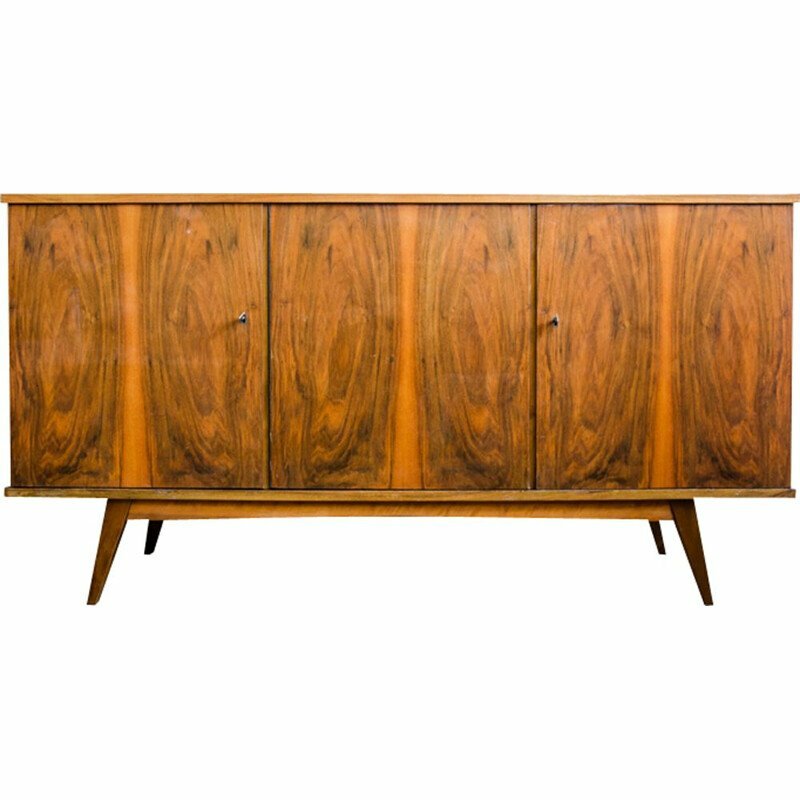 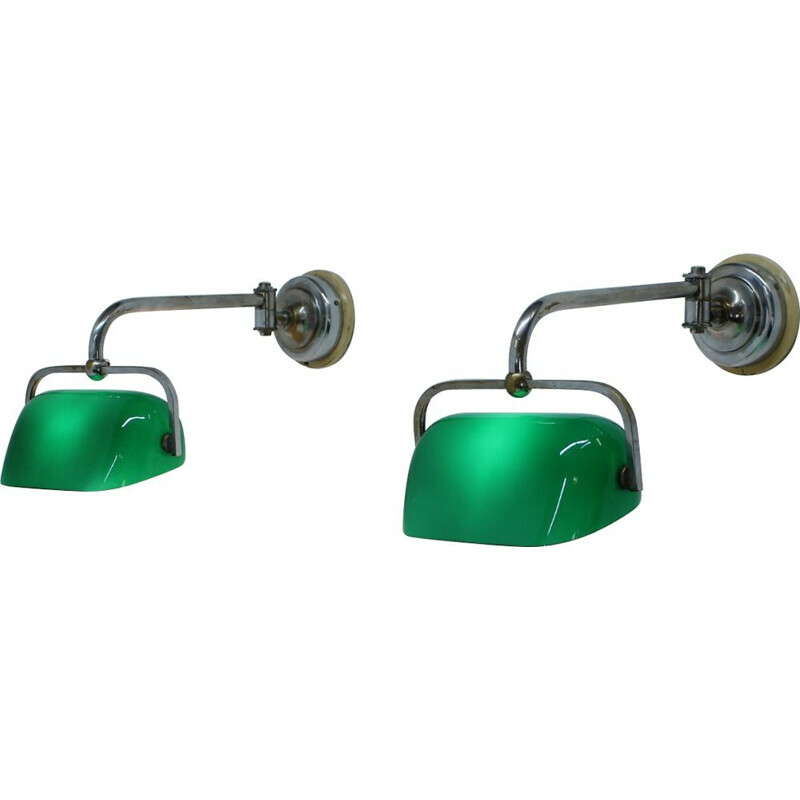 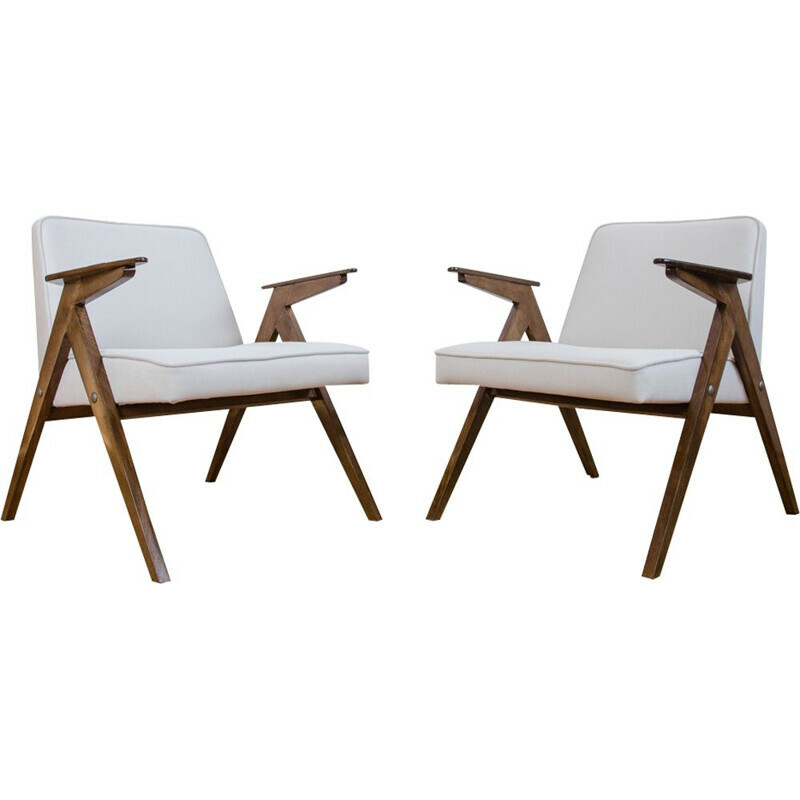 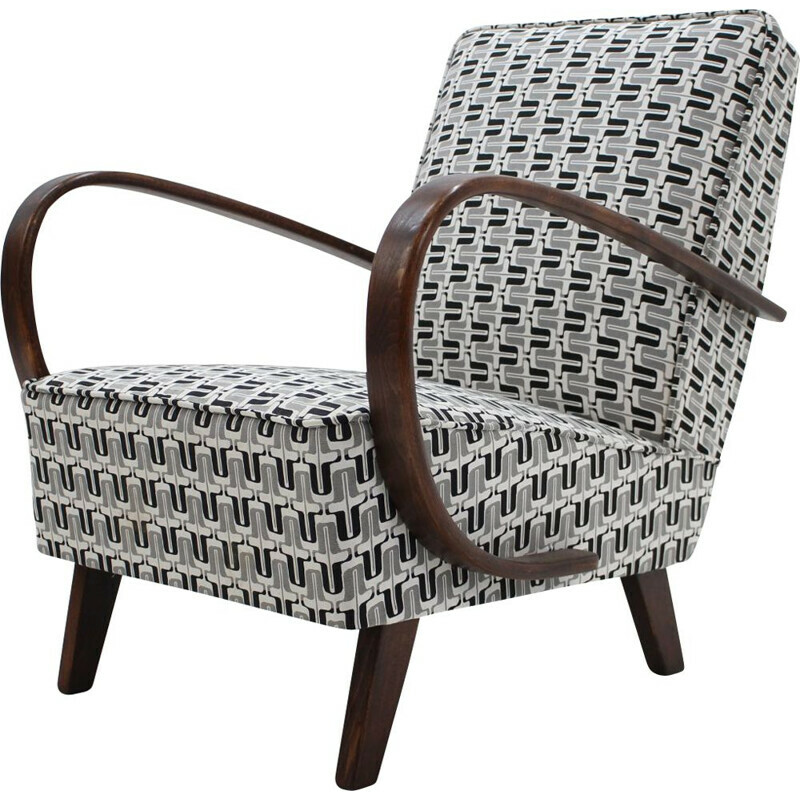 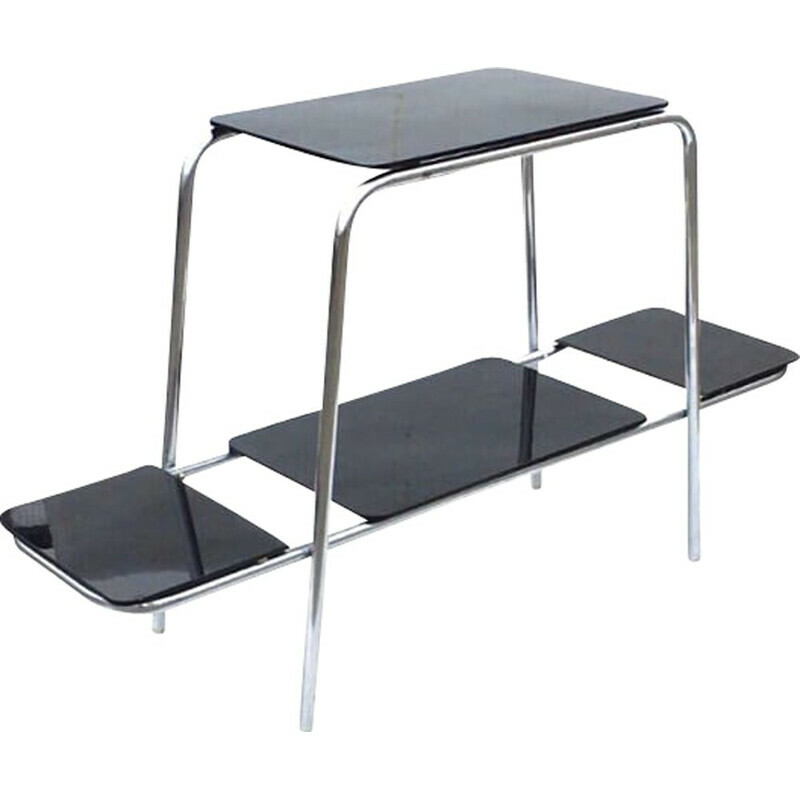 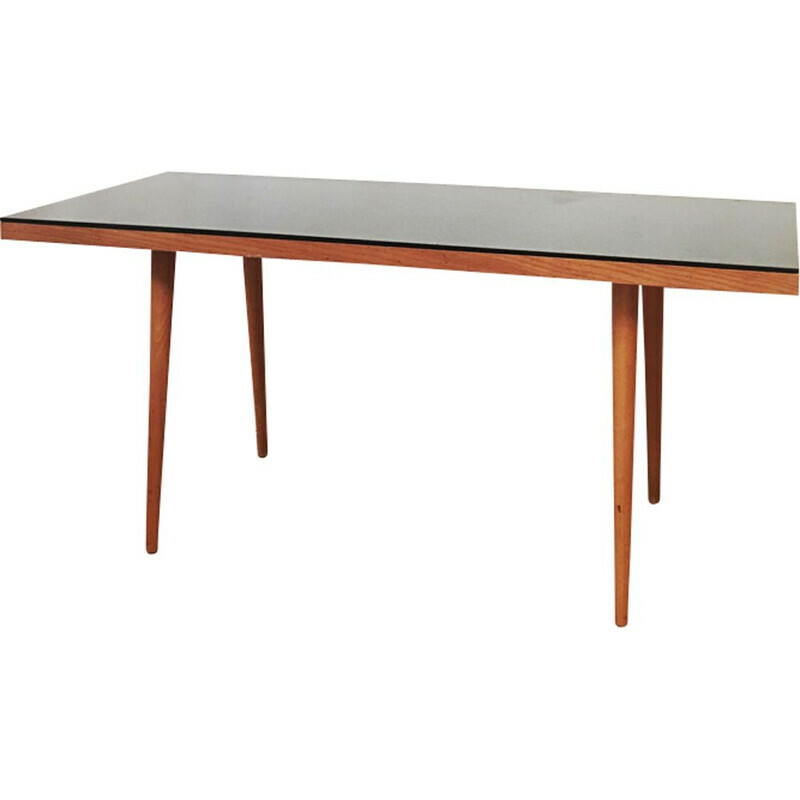 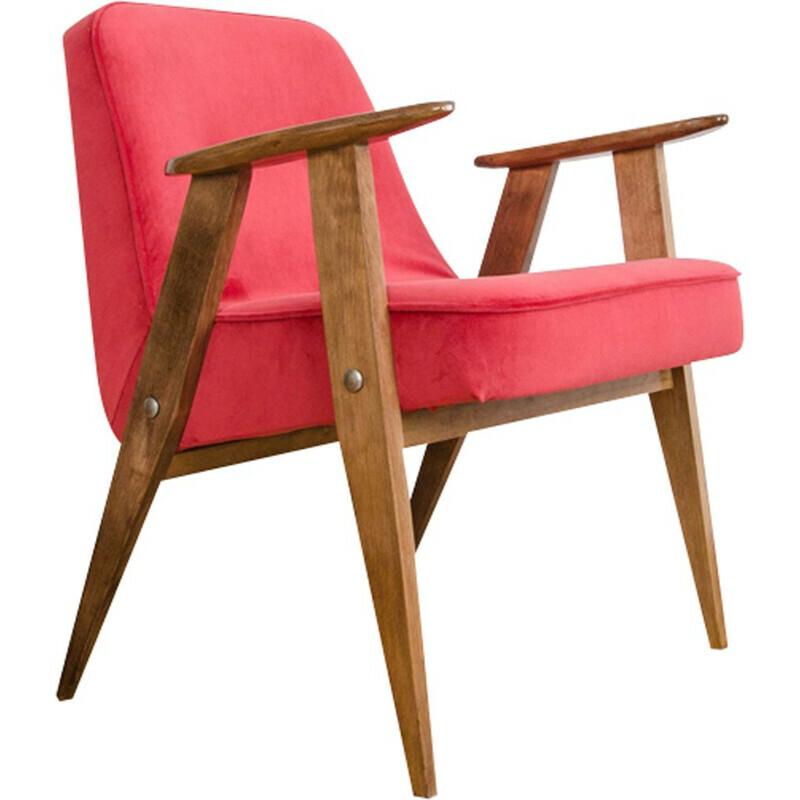 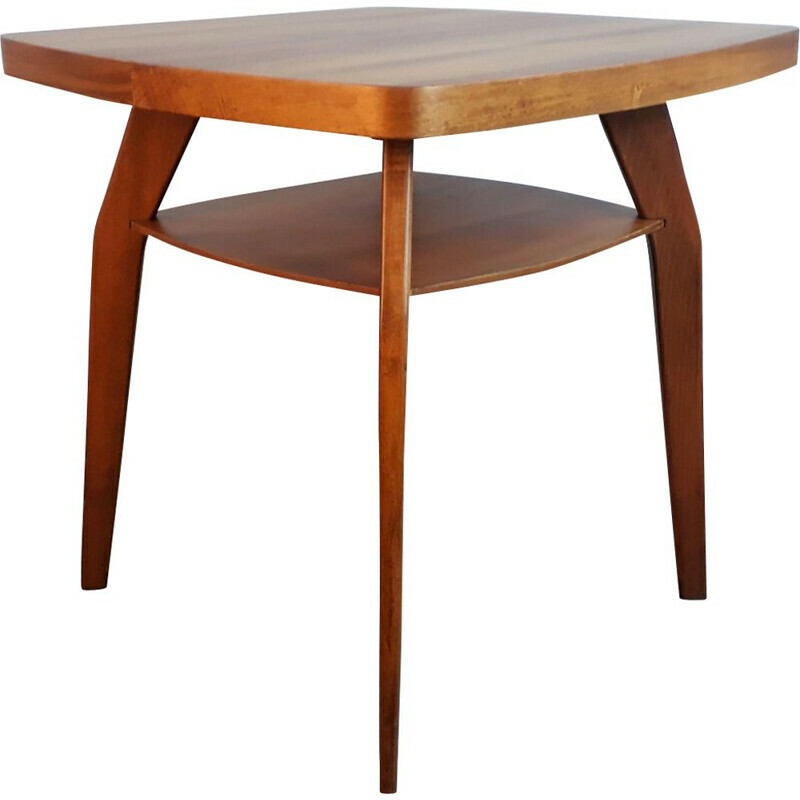 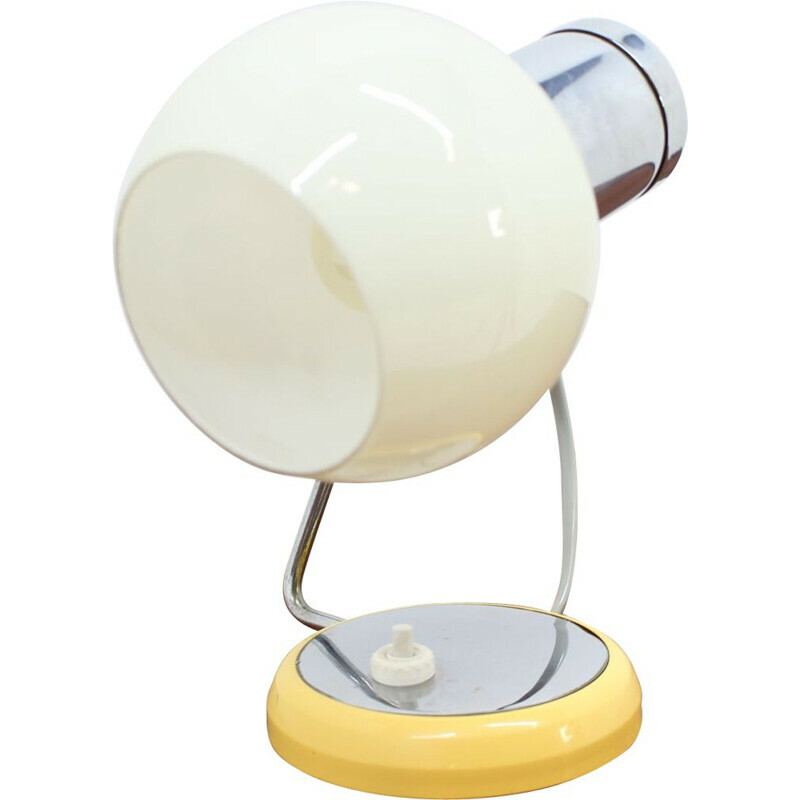 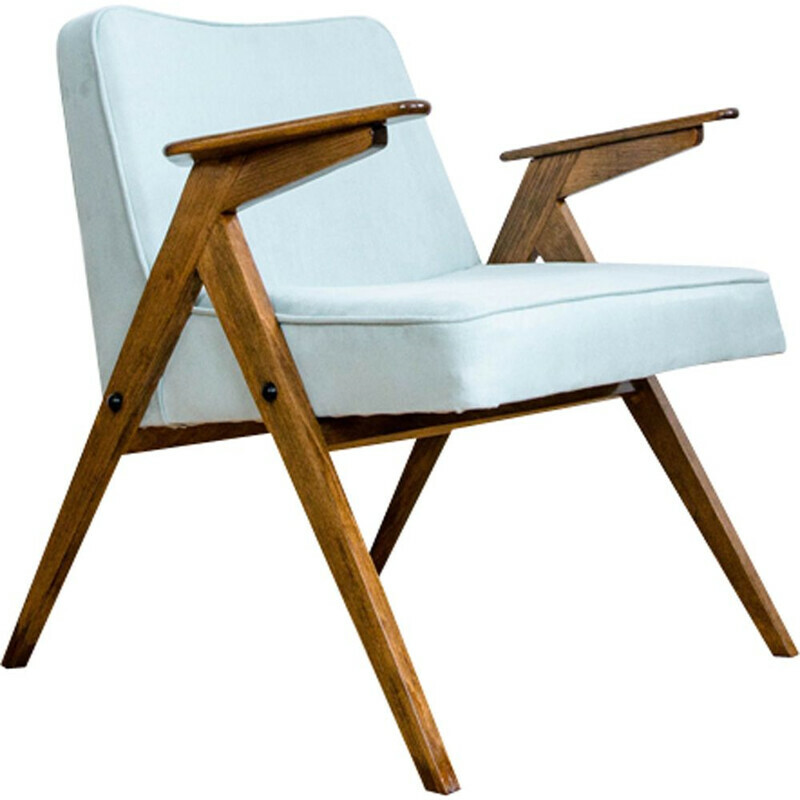 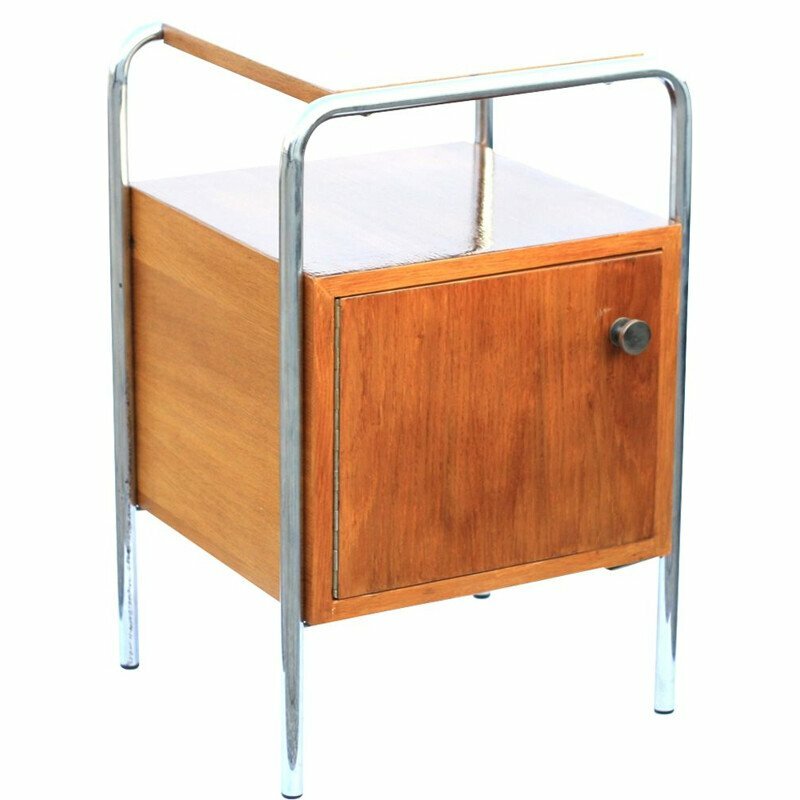 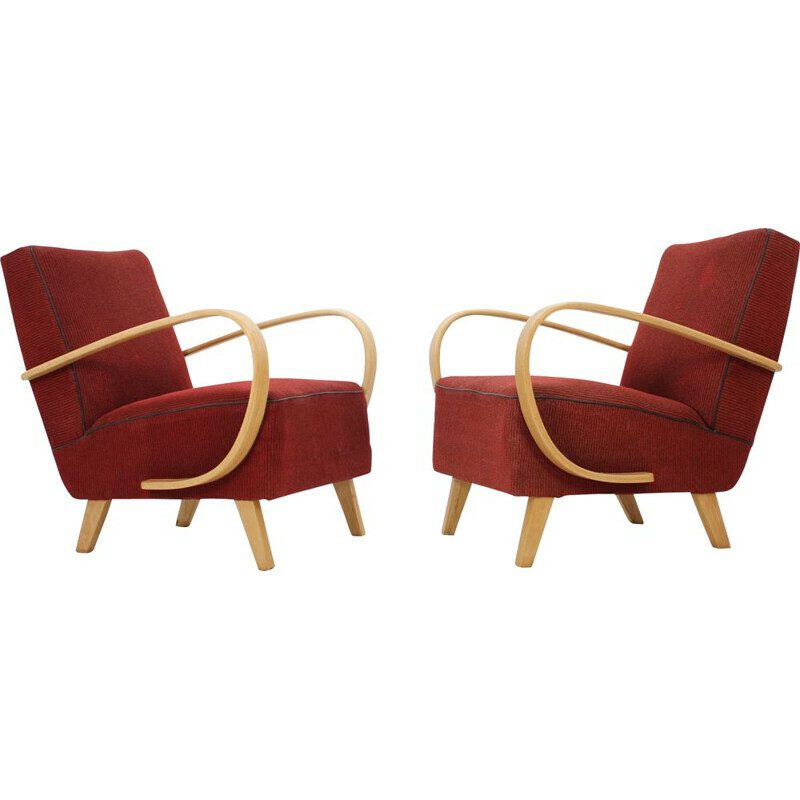 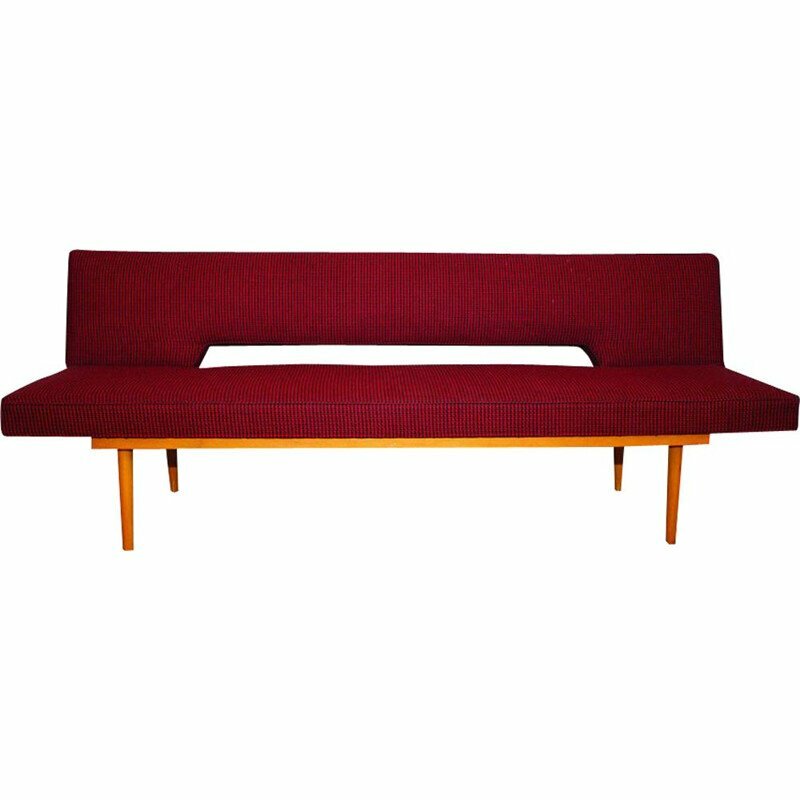 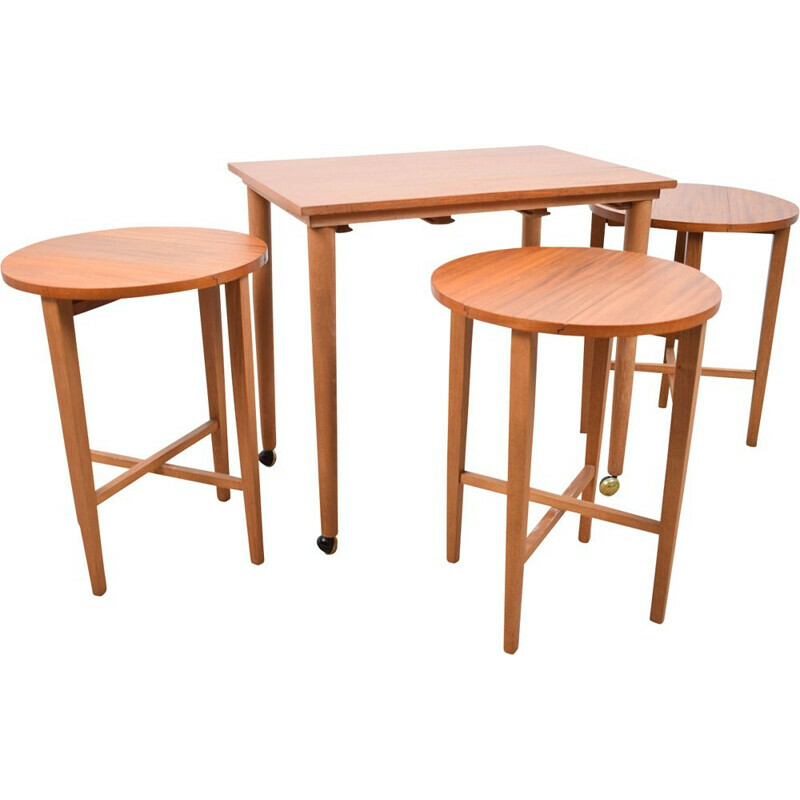 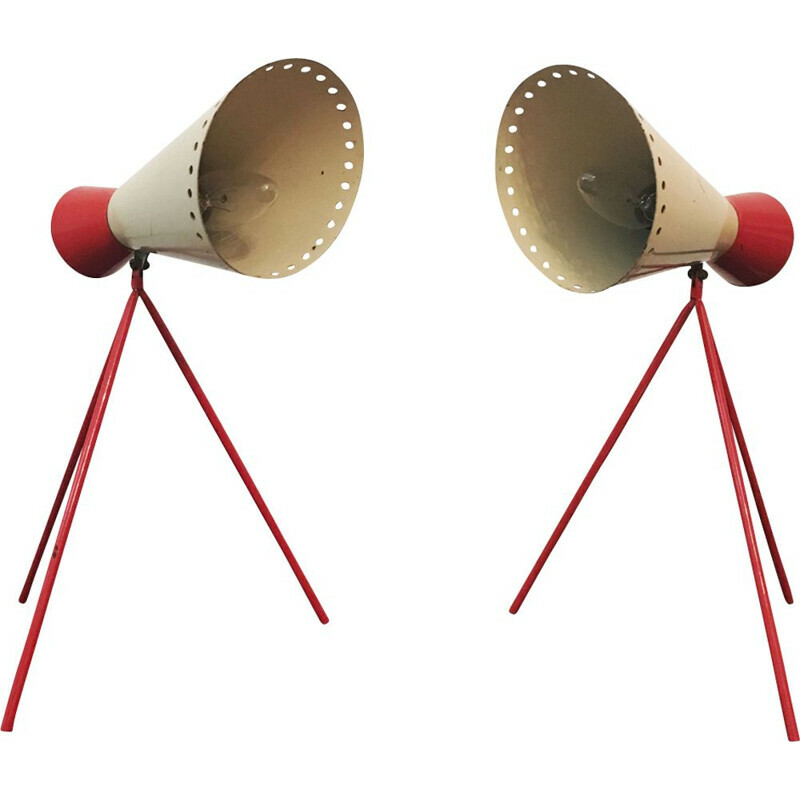 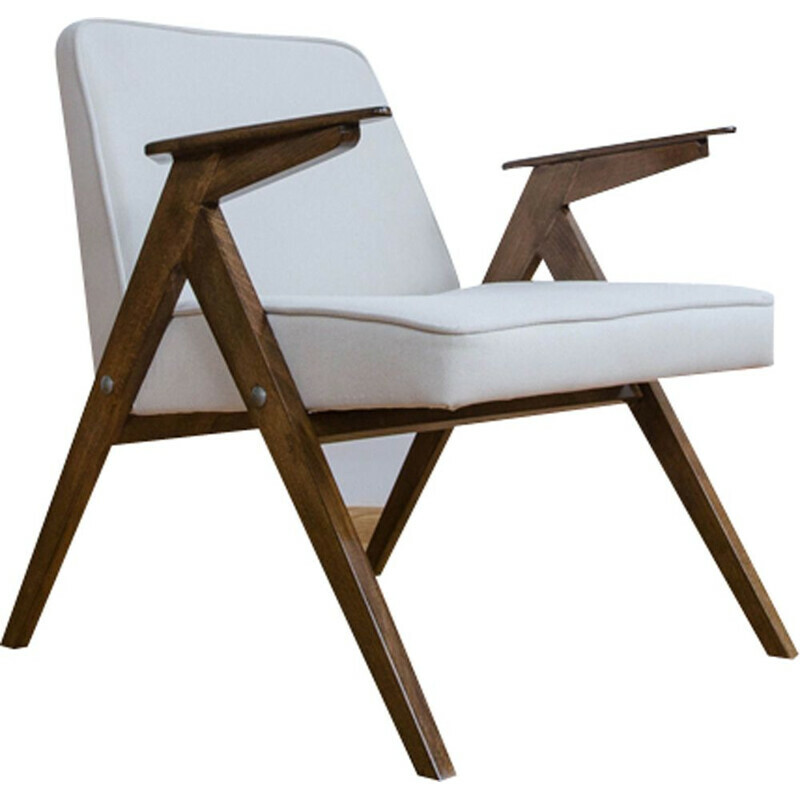 Browse our unique collection of genuine Eastern European Mid Century Modern Furniture. 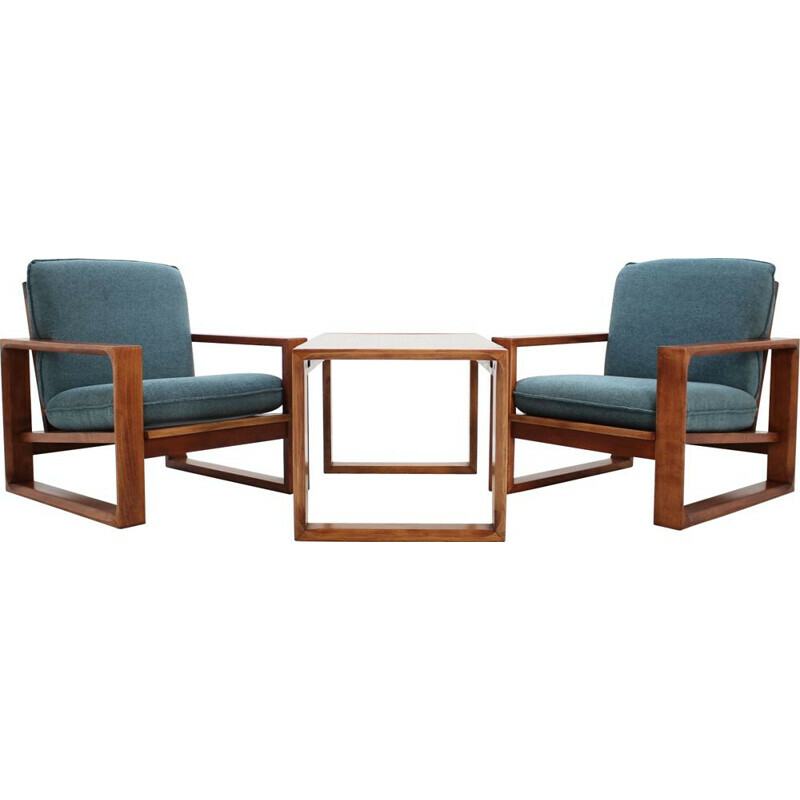 These pieces of furniture come from independent professional dealers (galeries, antique dealers, ...) located in Eastern Europe. 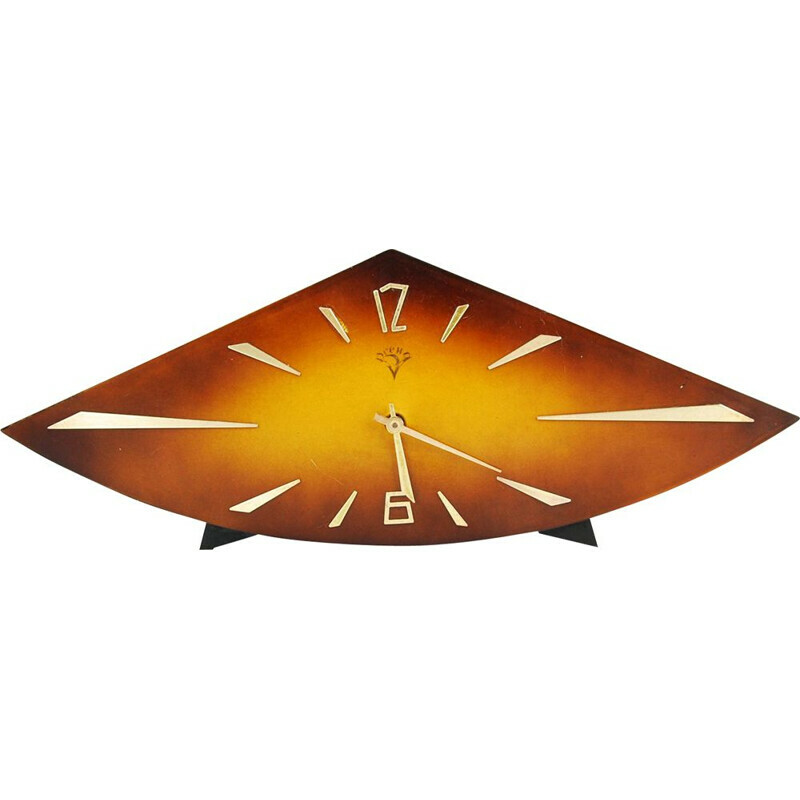 Vintage Mechanical fireplace clock by the USSR Vesna, 1950s.